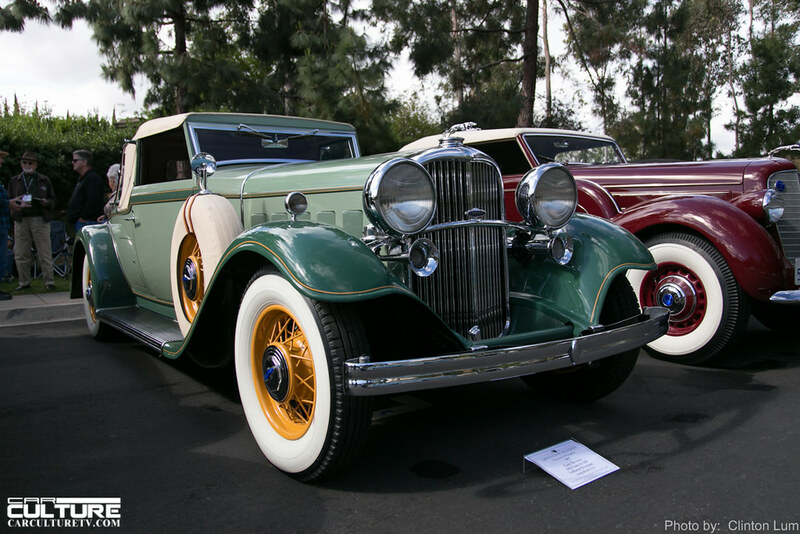 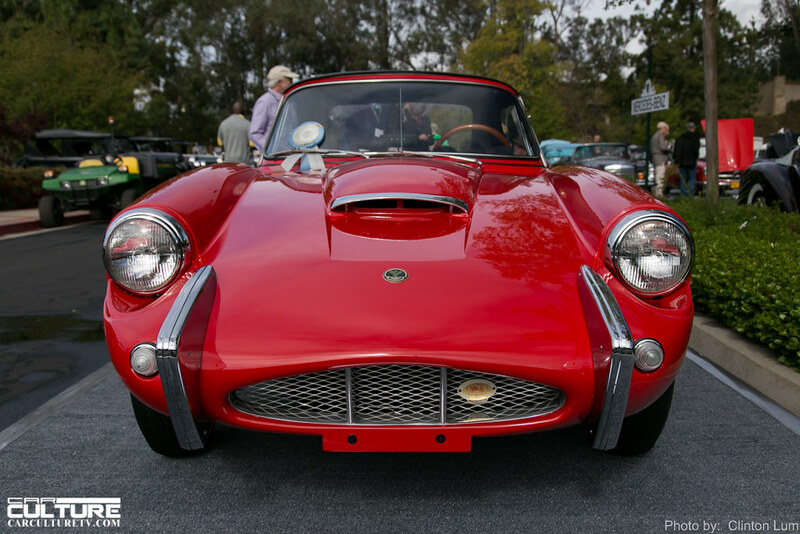 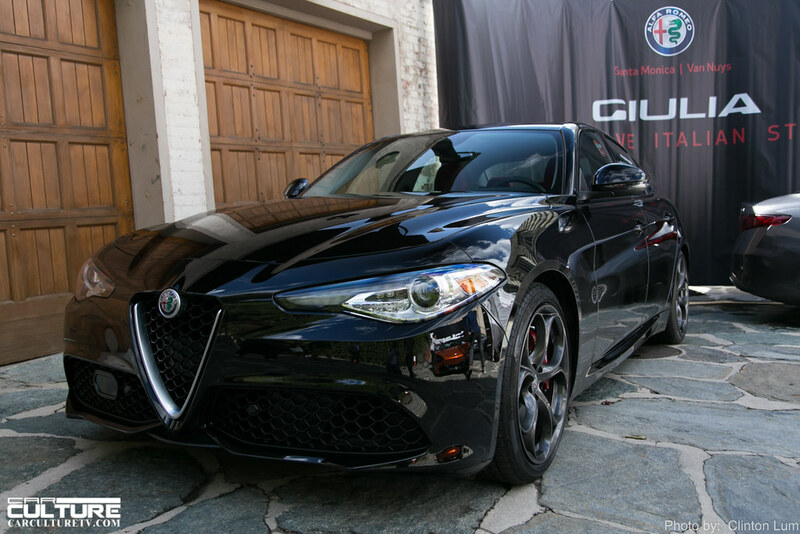 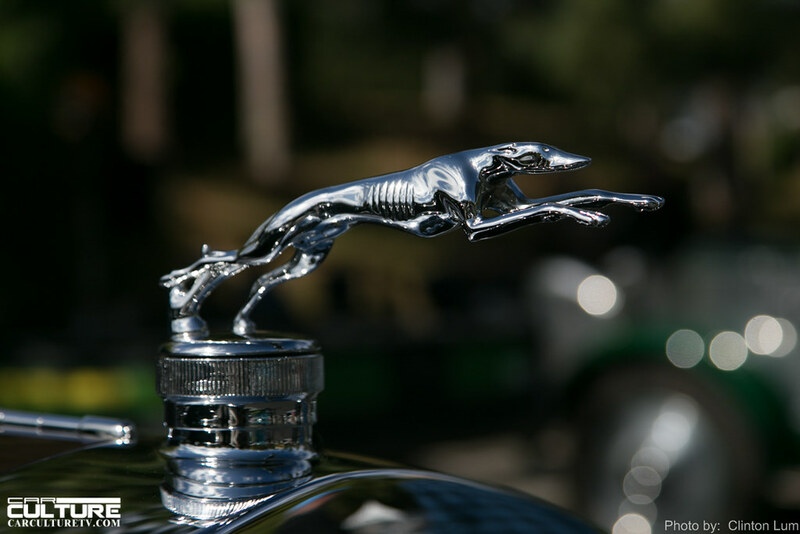 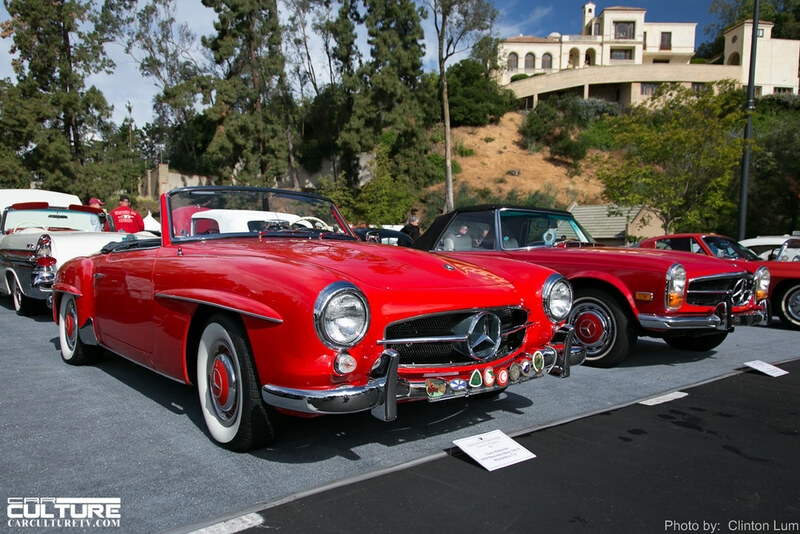 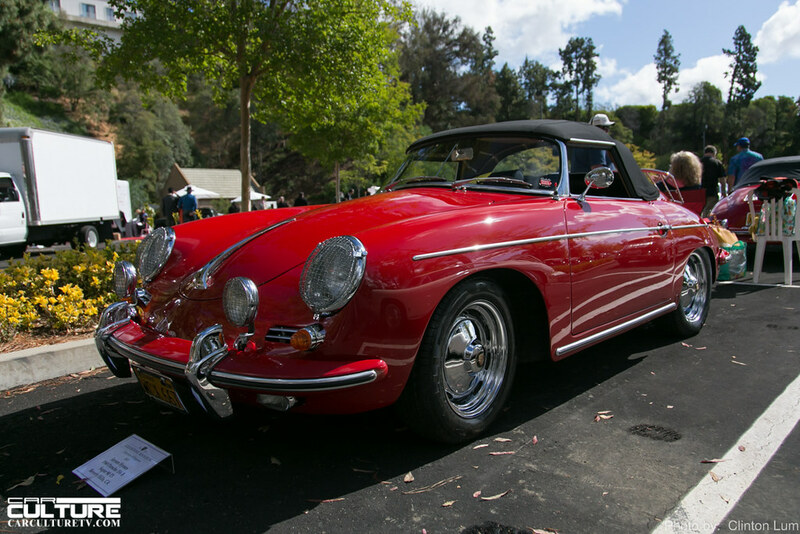 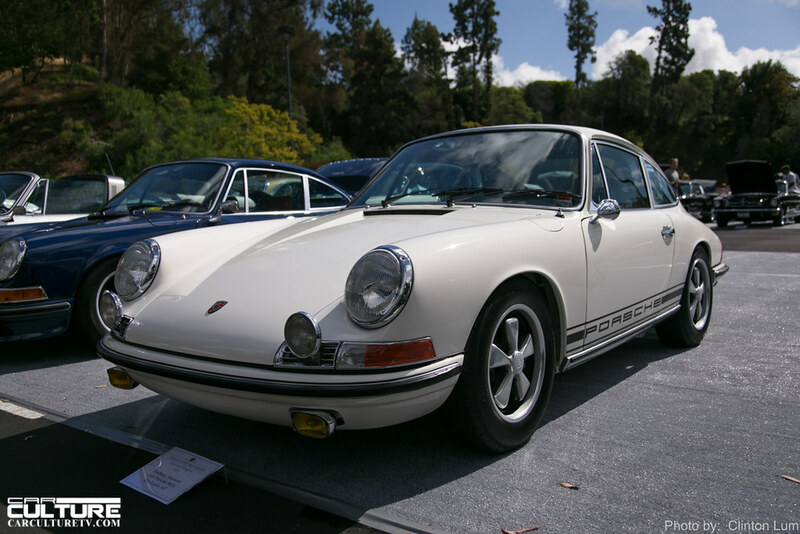 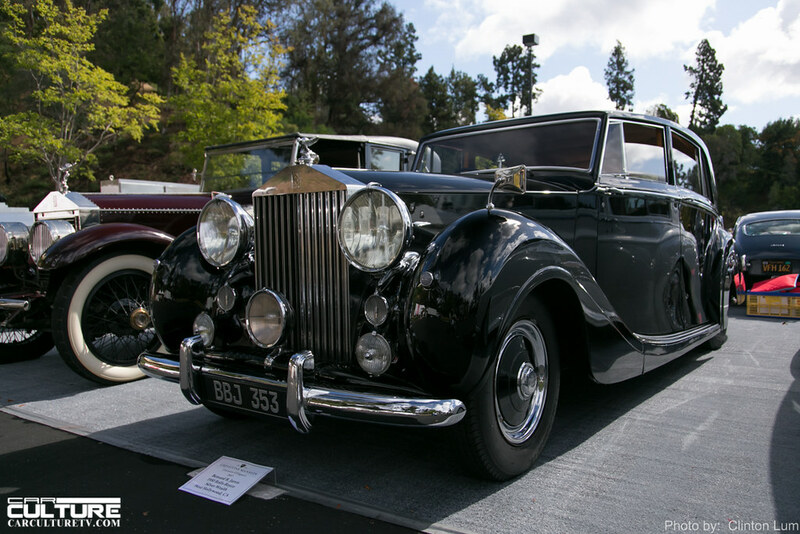 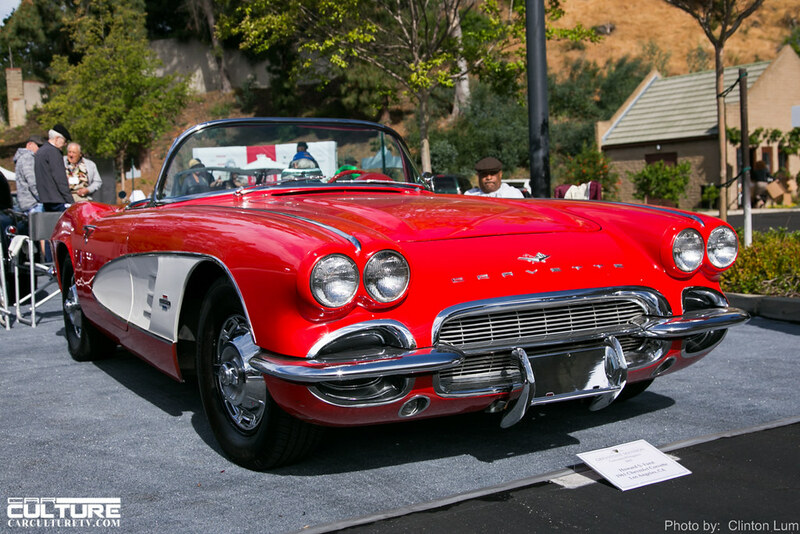 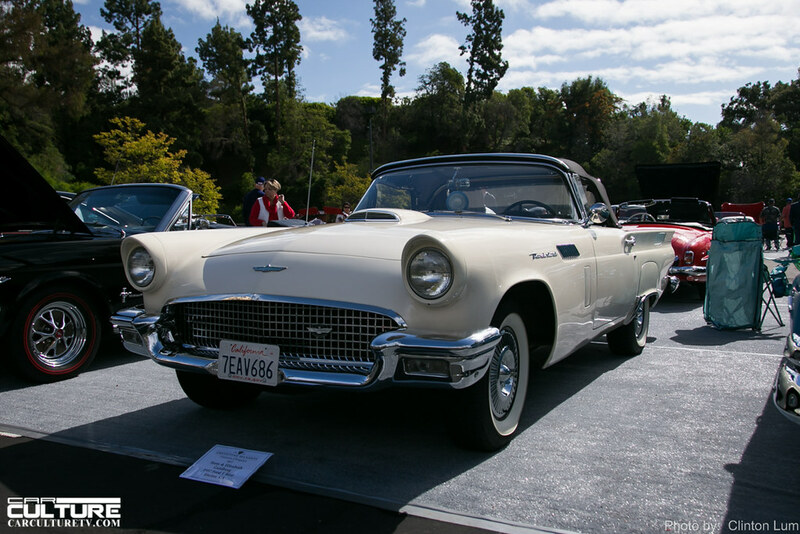 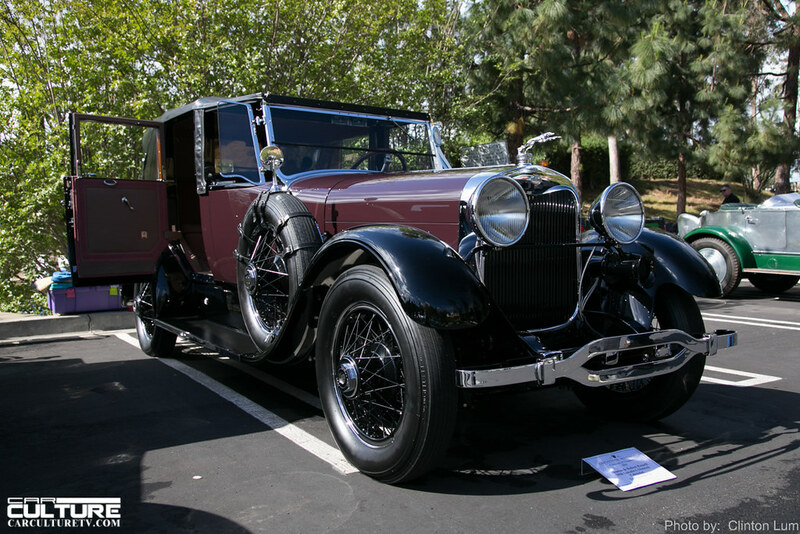 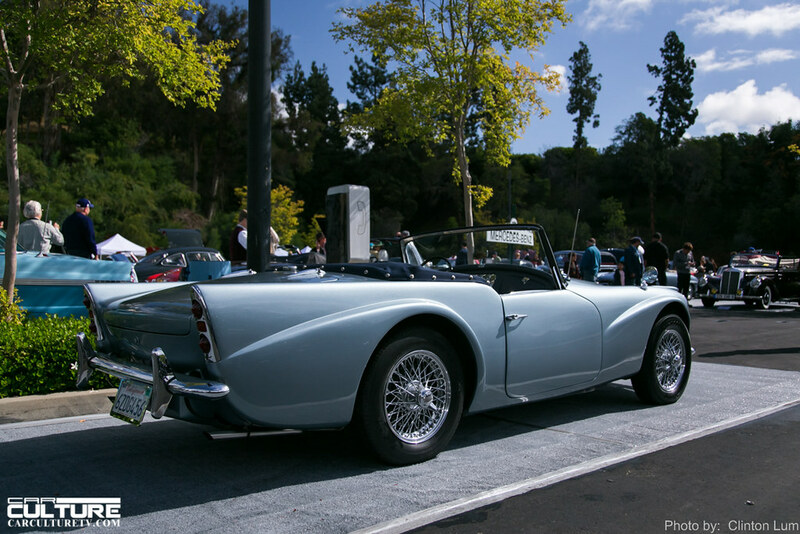 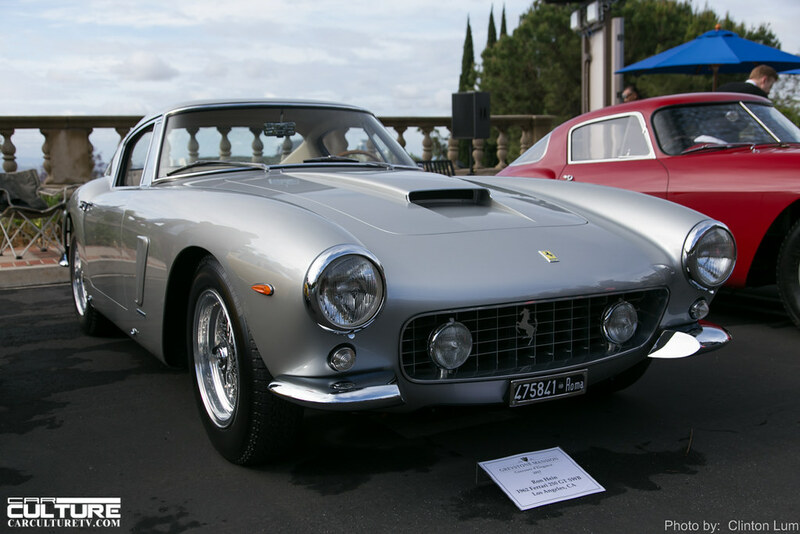 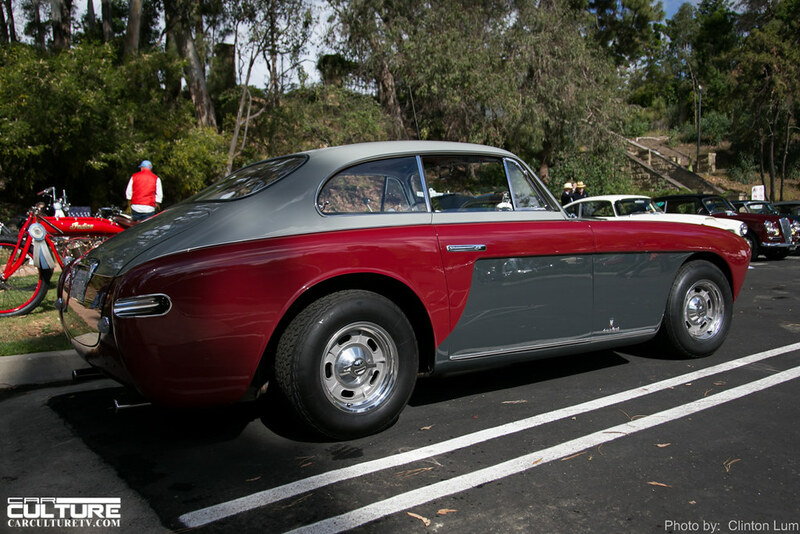 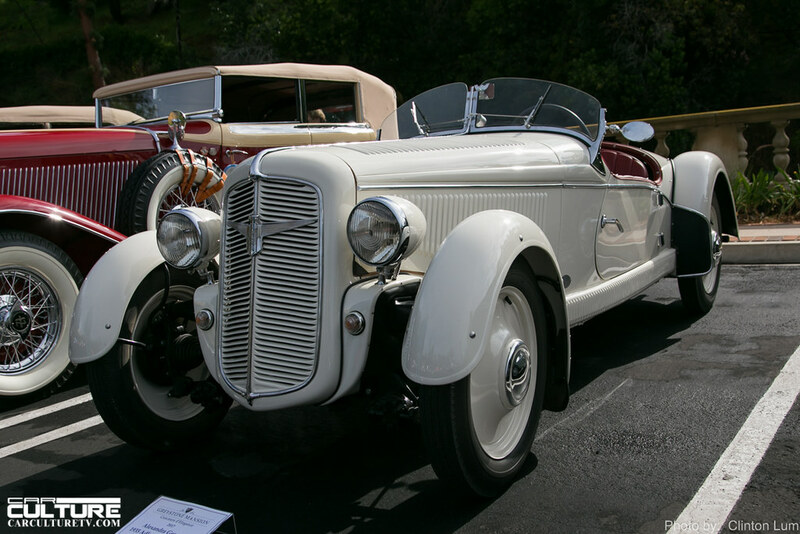 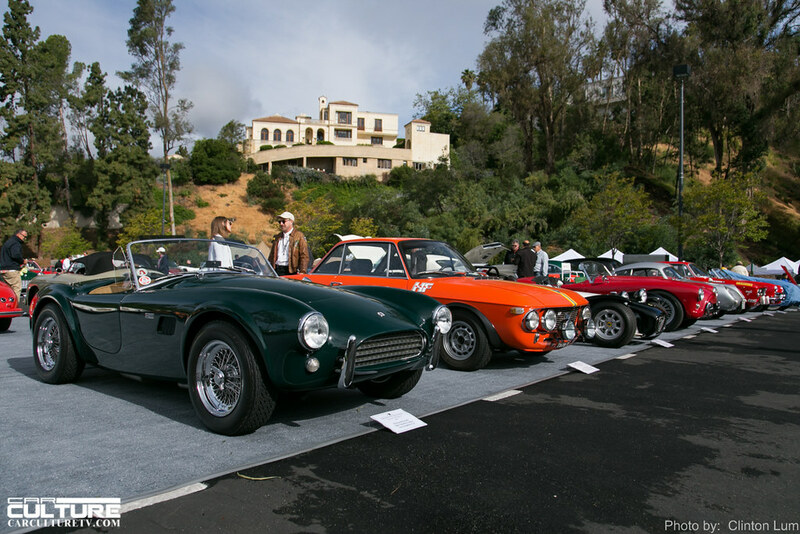 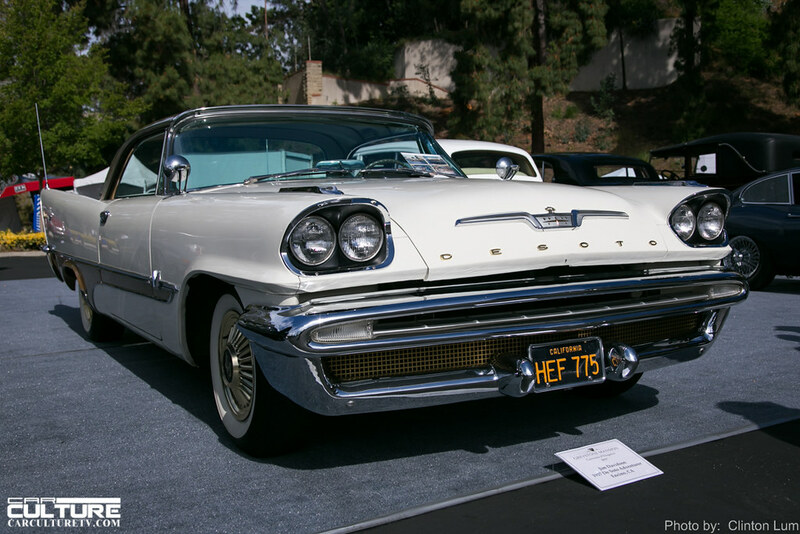 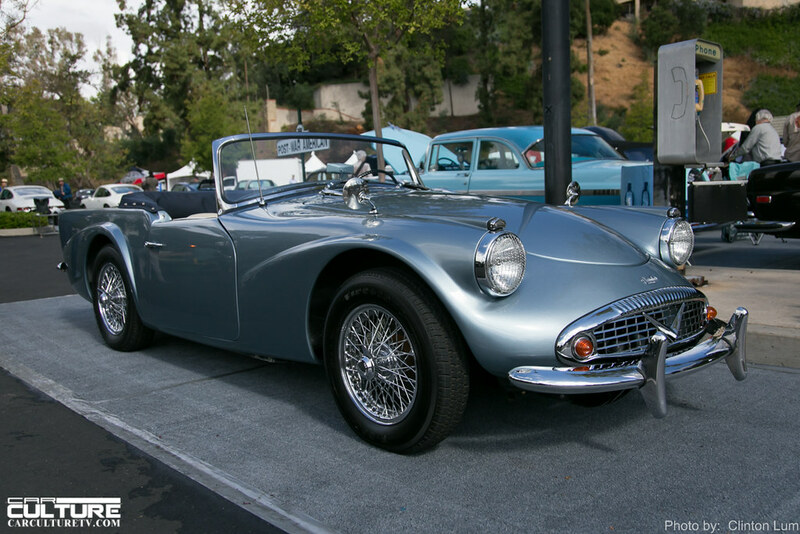 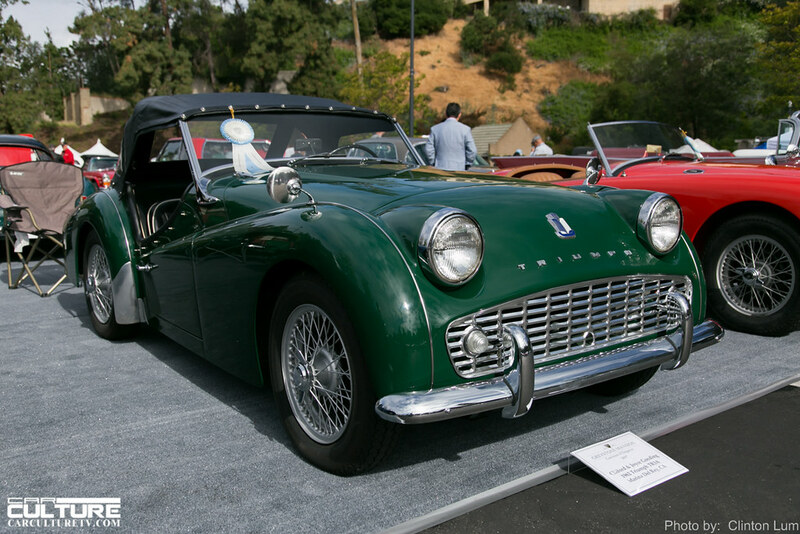 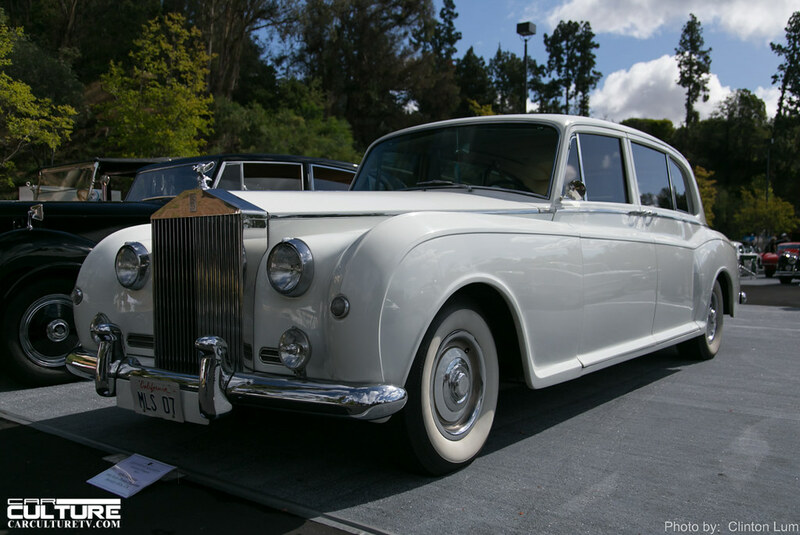 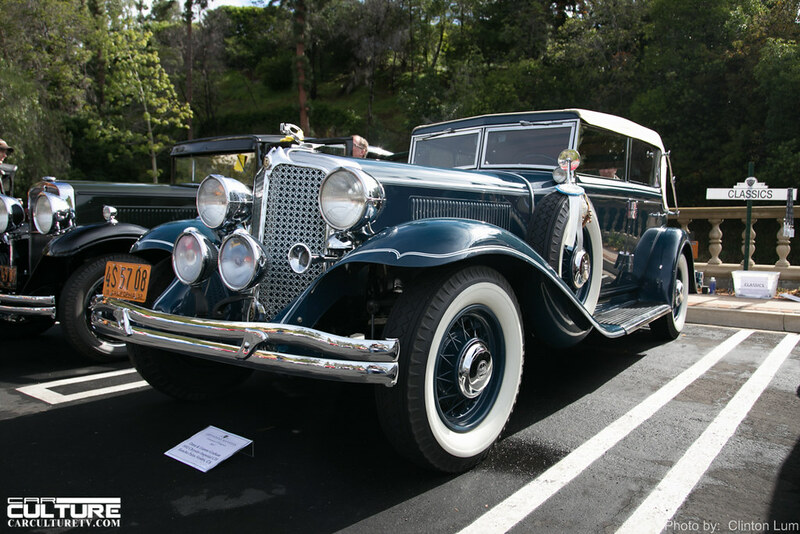 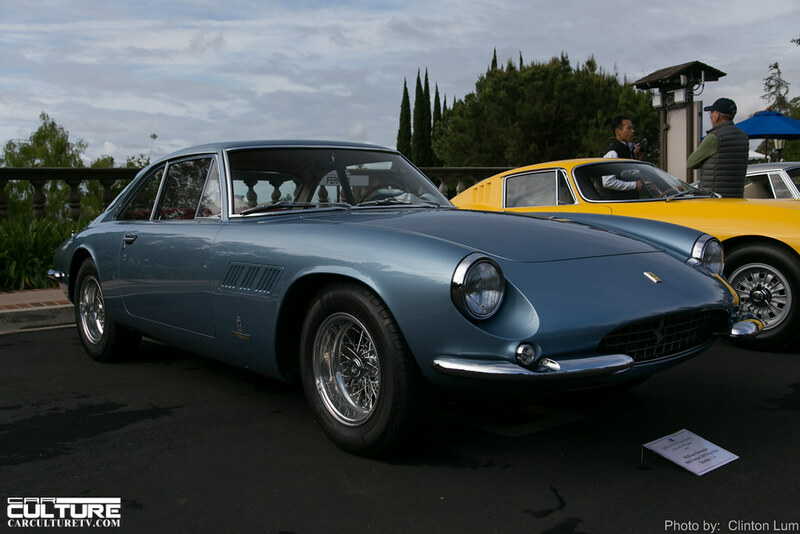 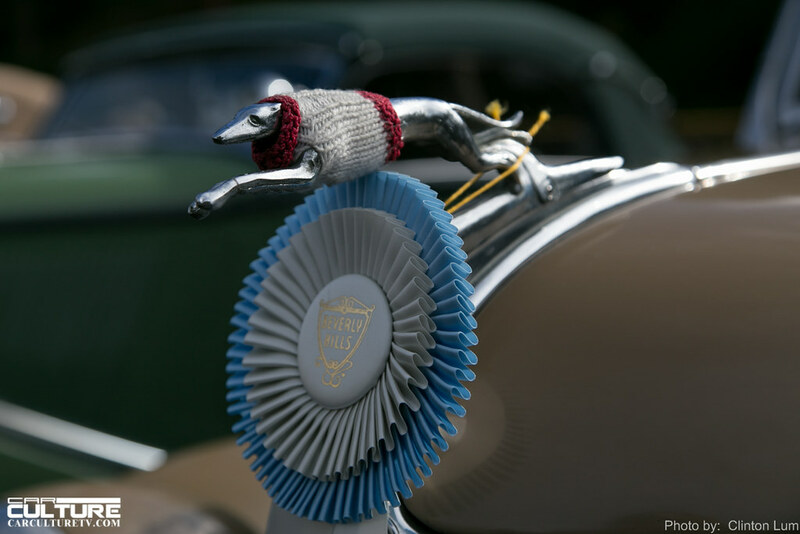 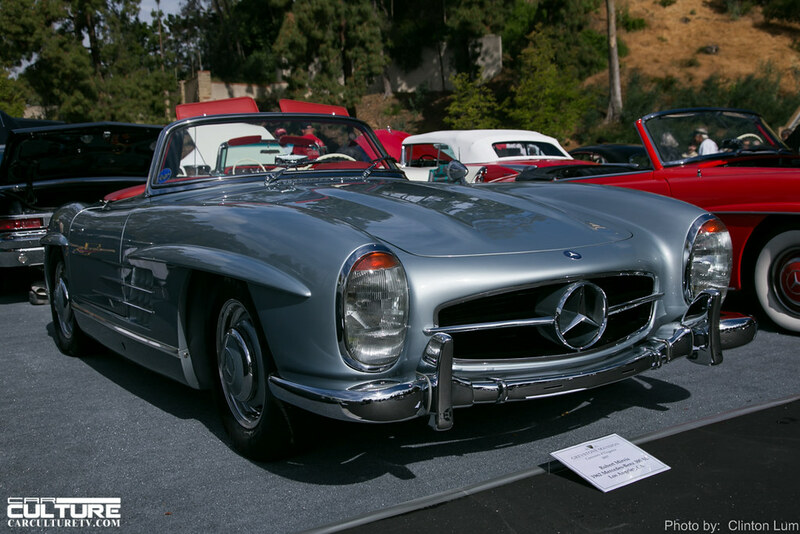 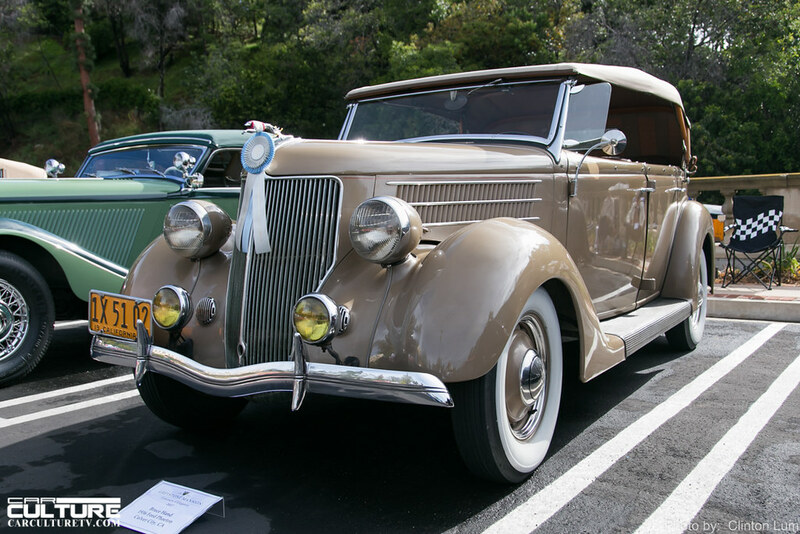 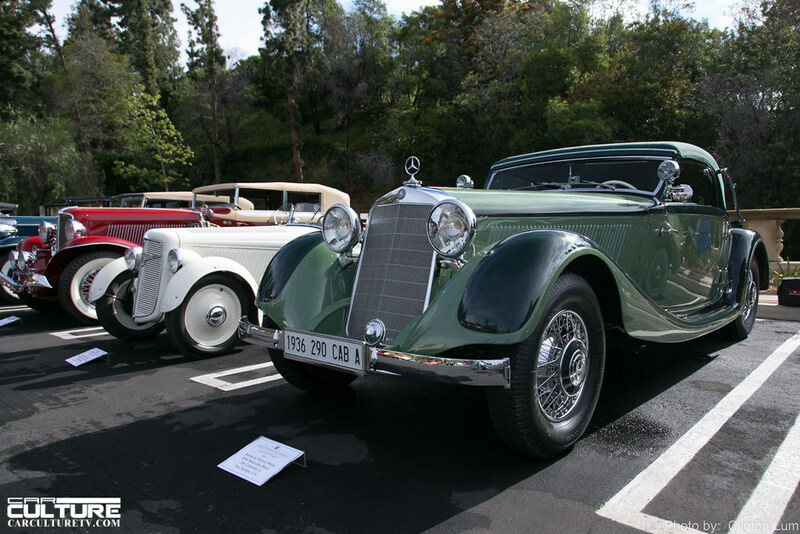 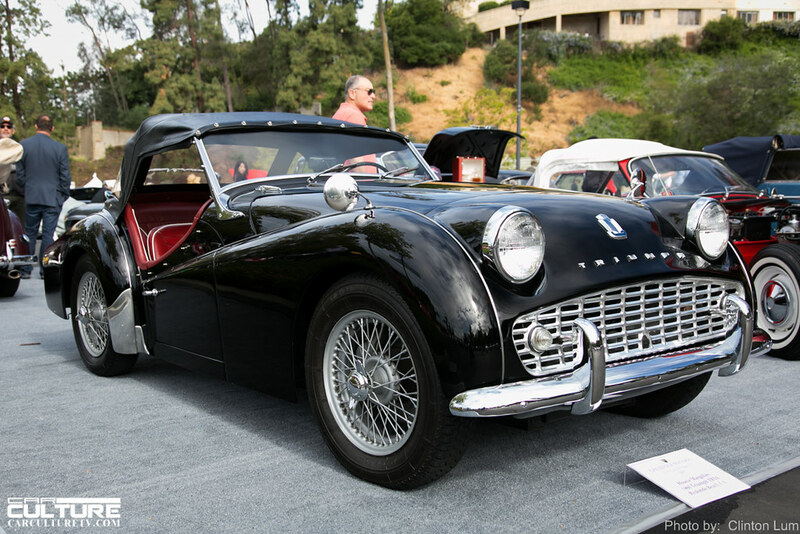 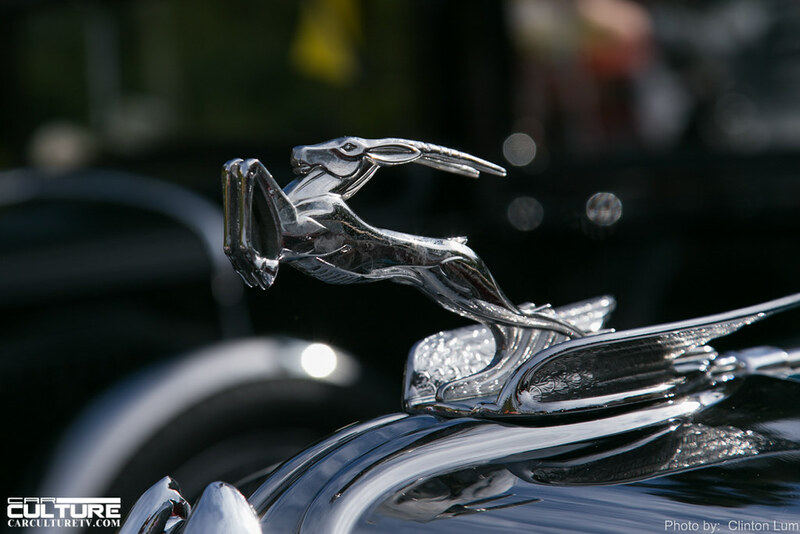 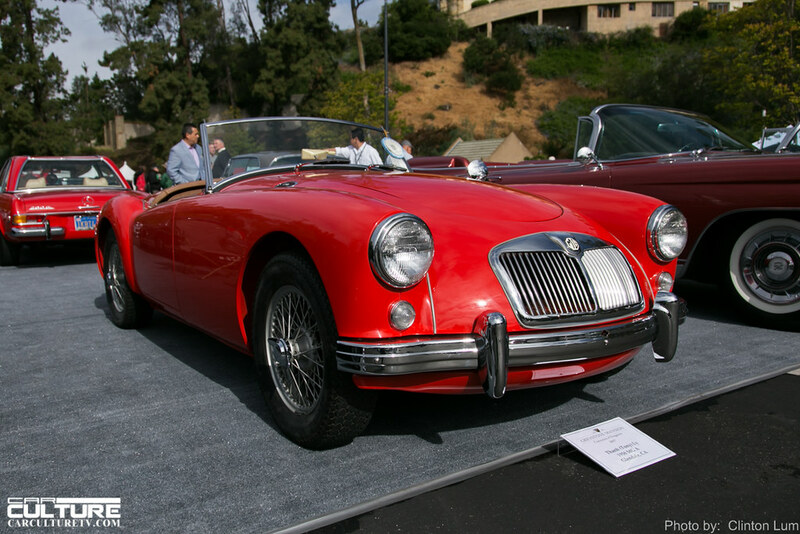 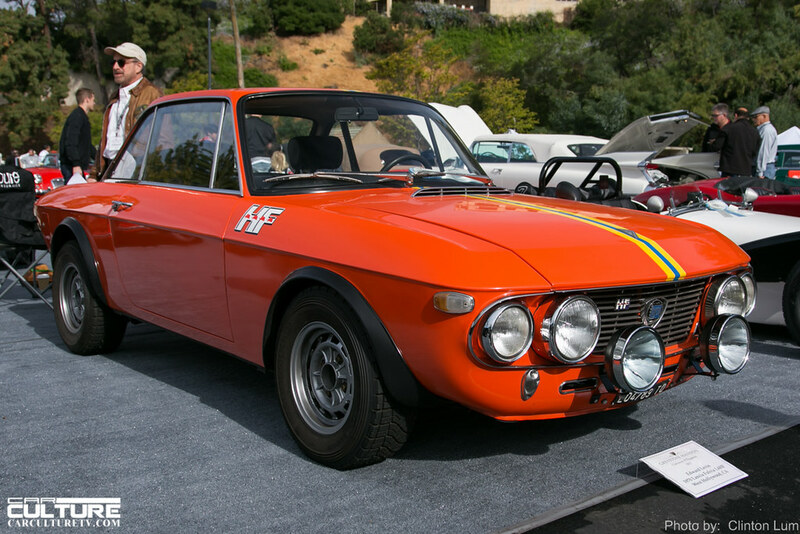 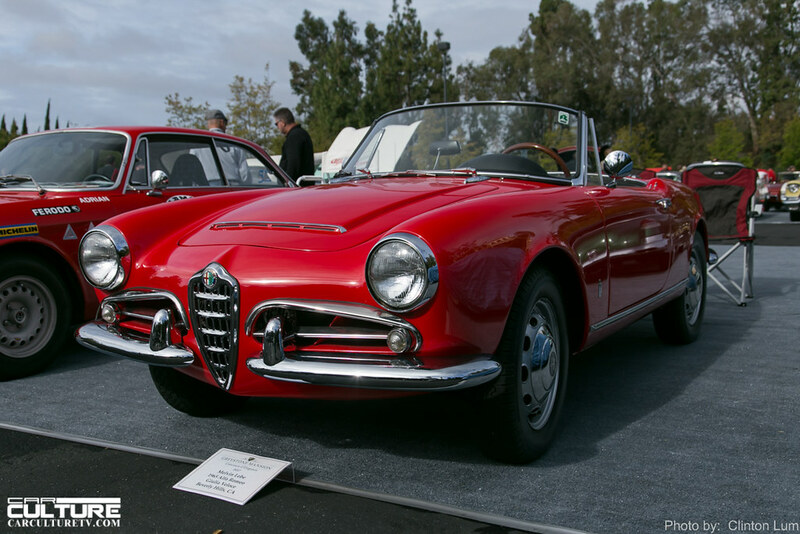 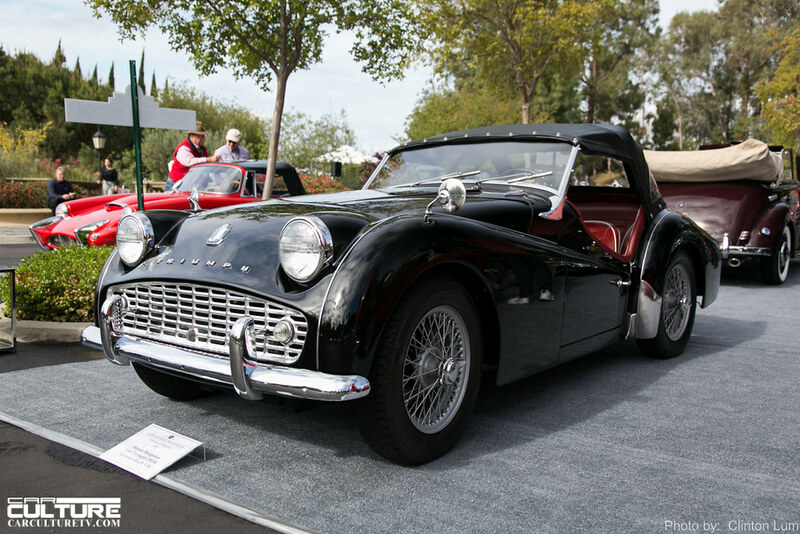 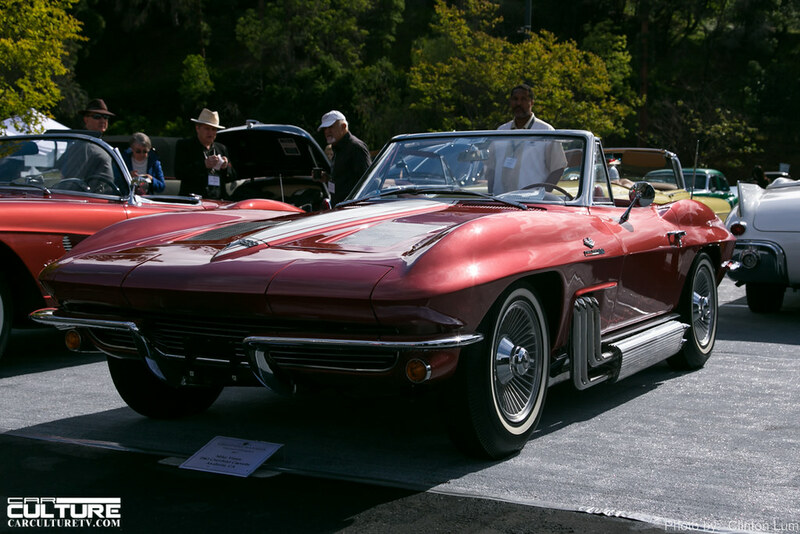 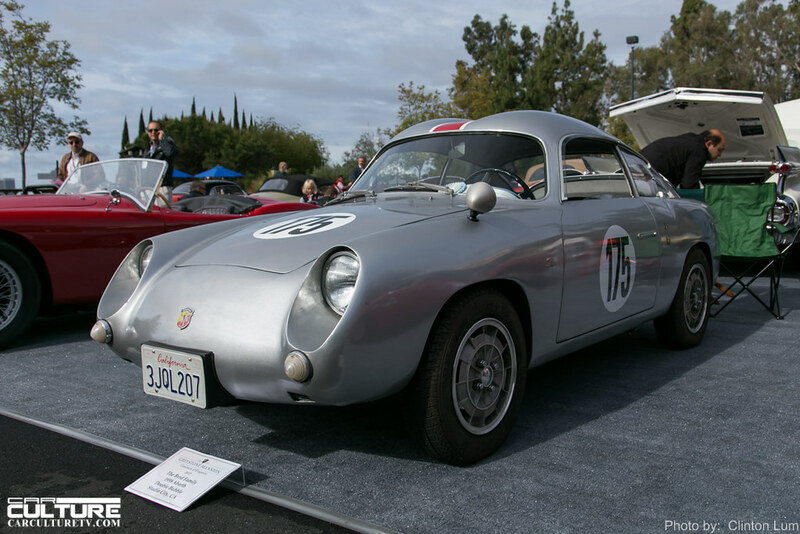 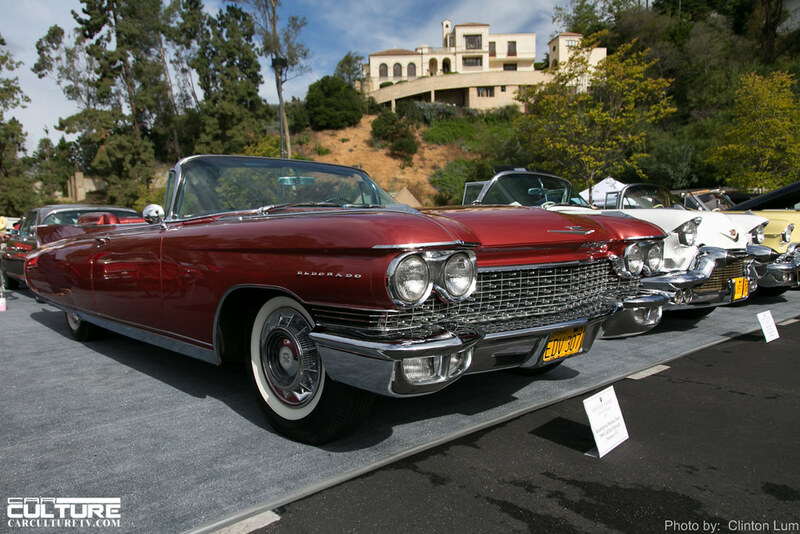 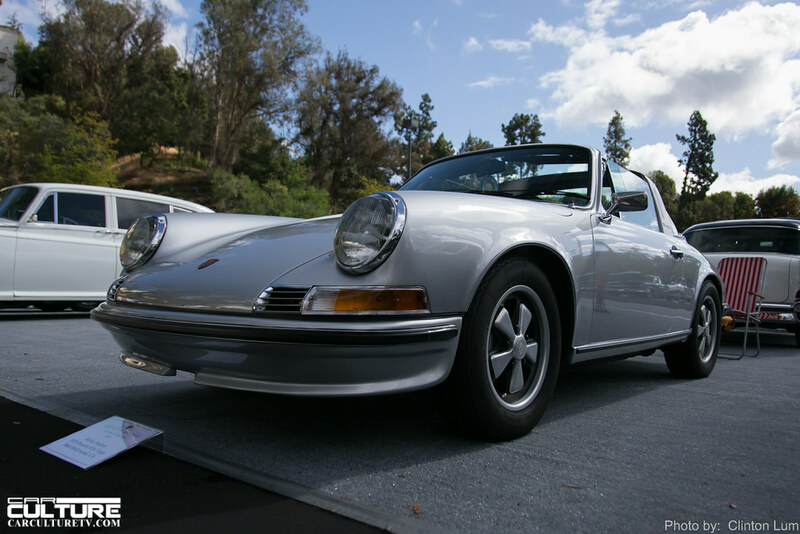 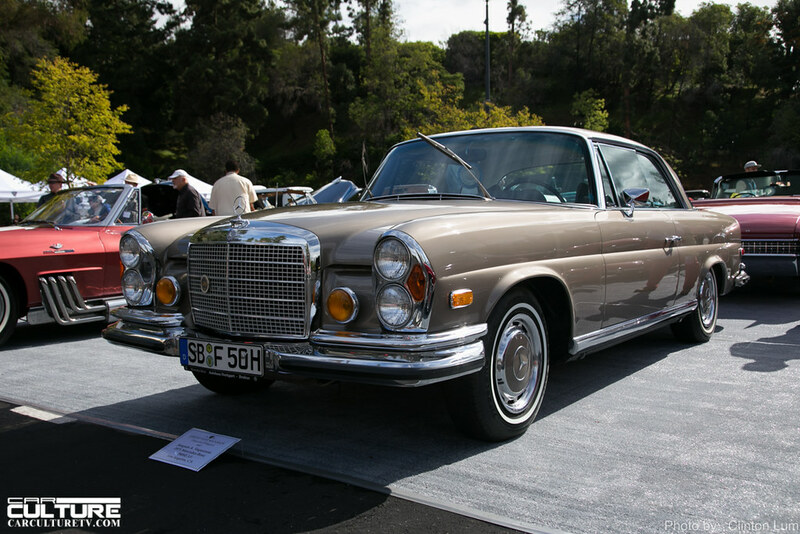 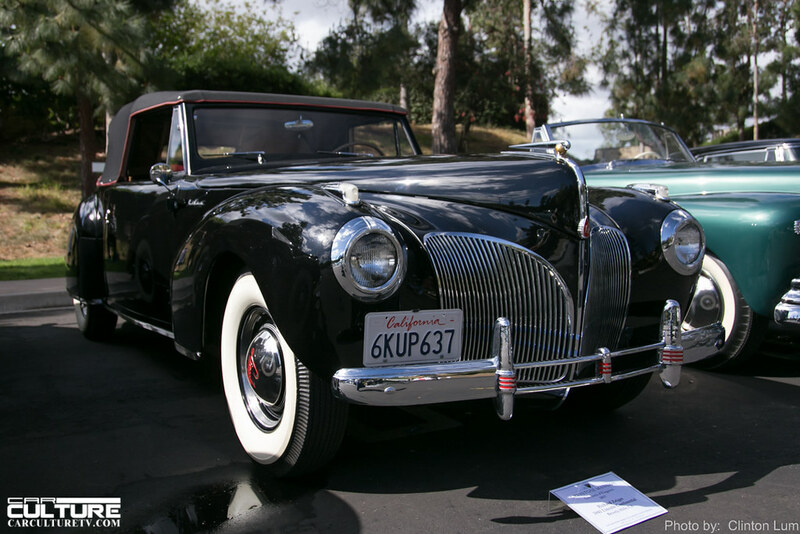 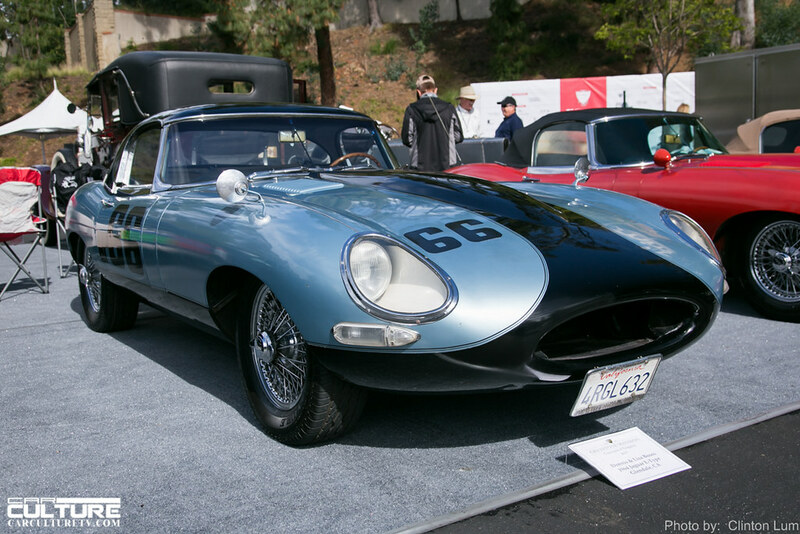 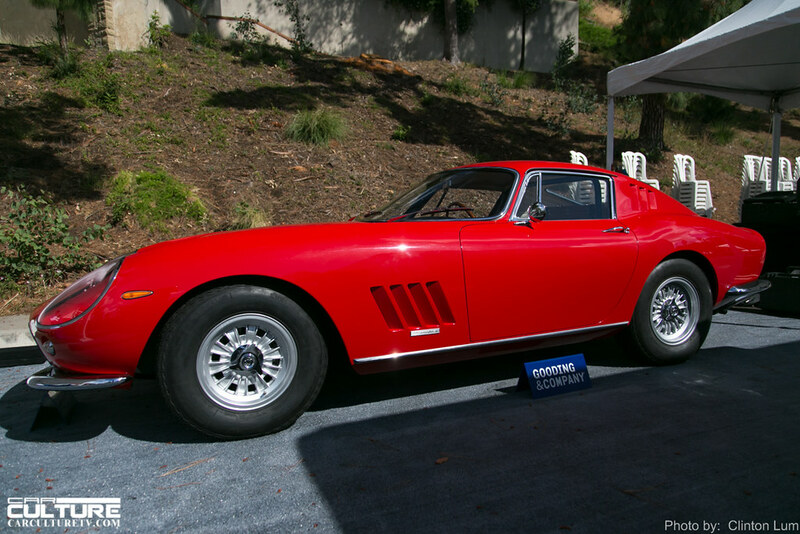 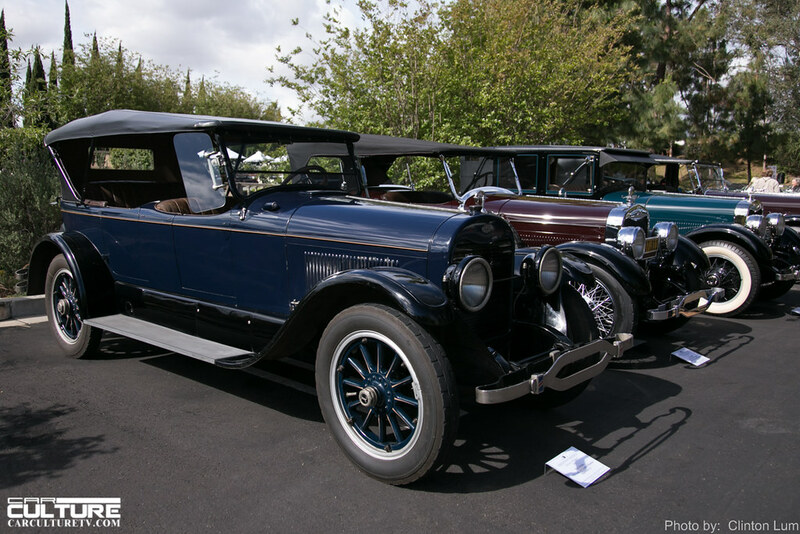 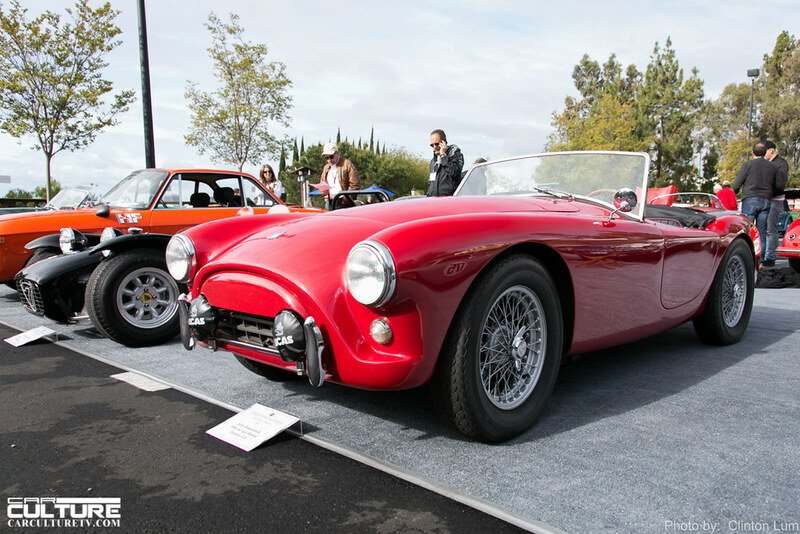 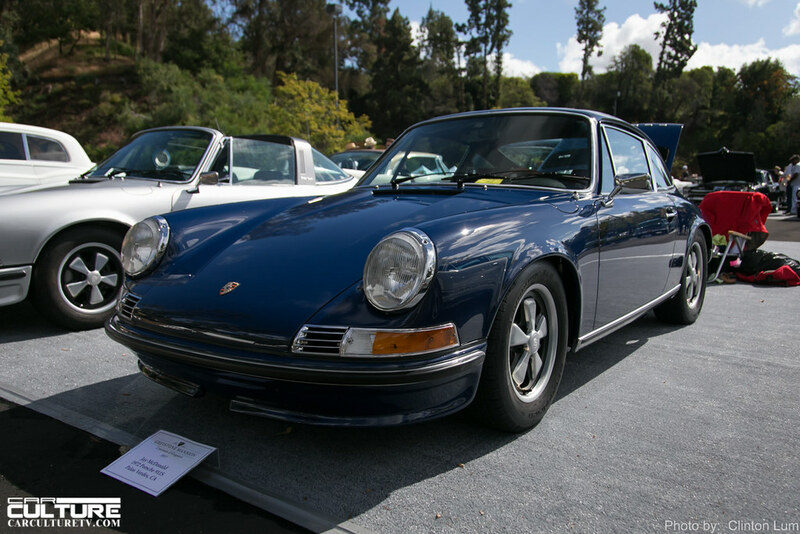 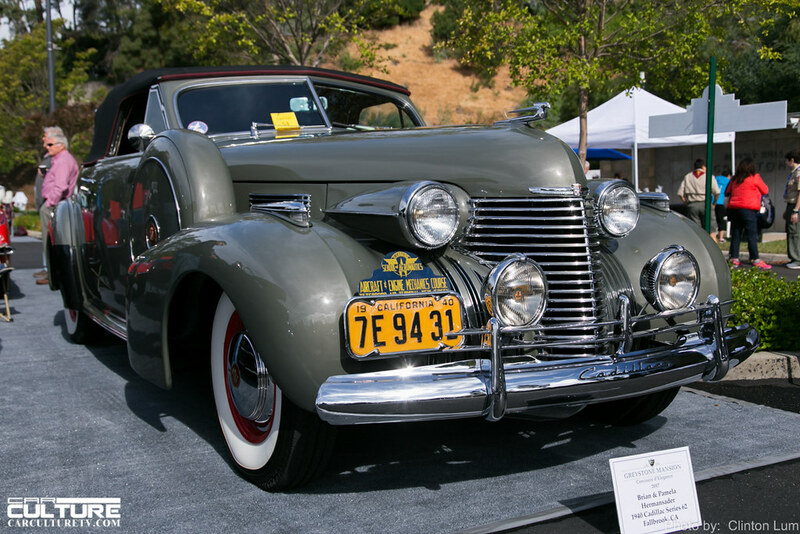 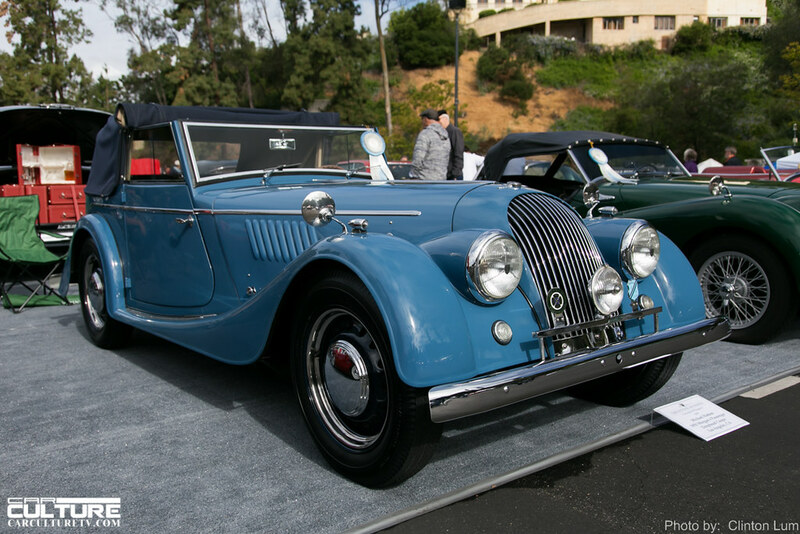 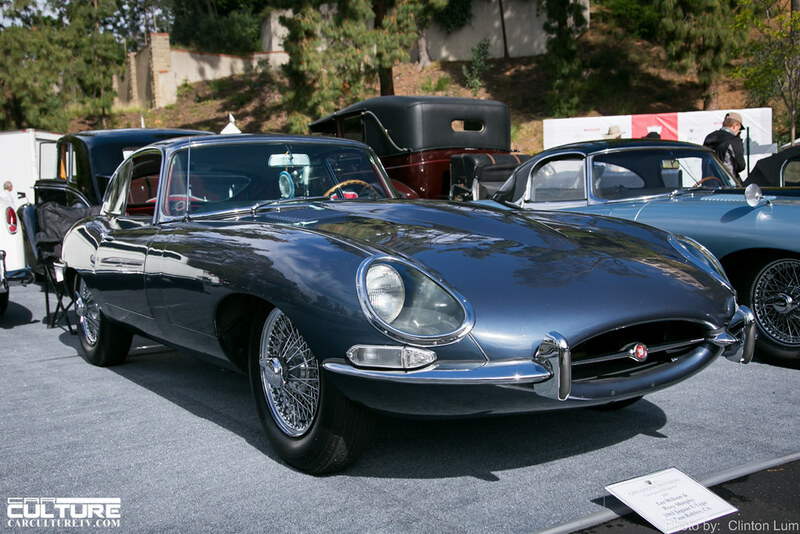 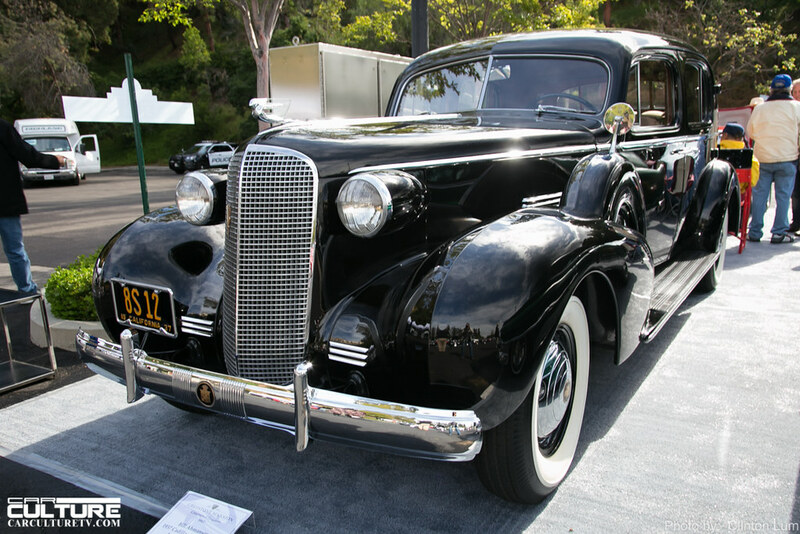 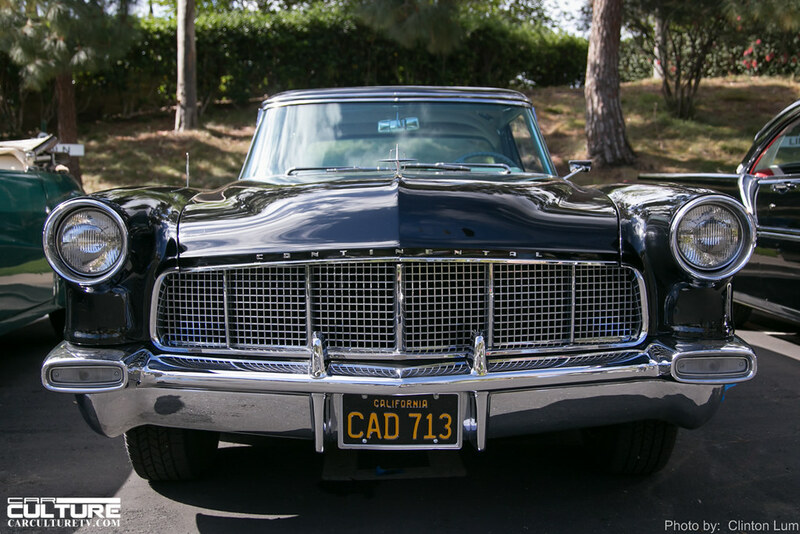 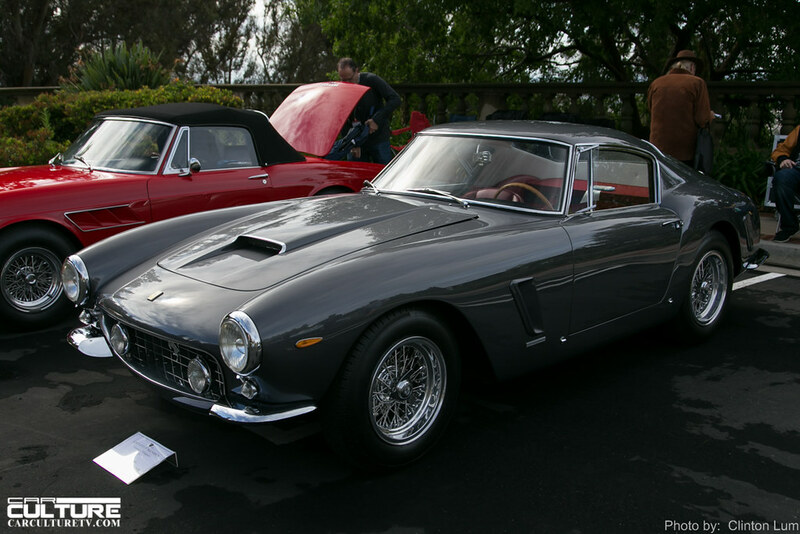 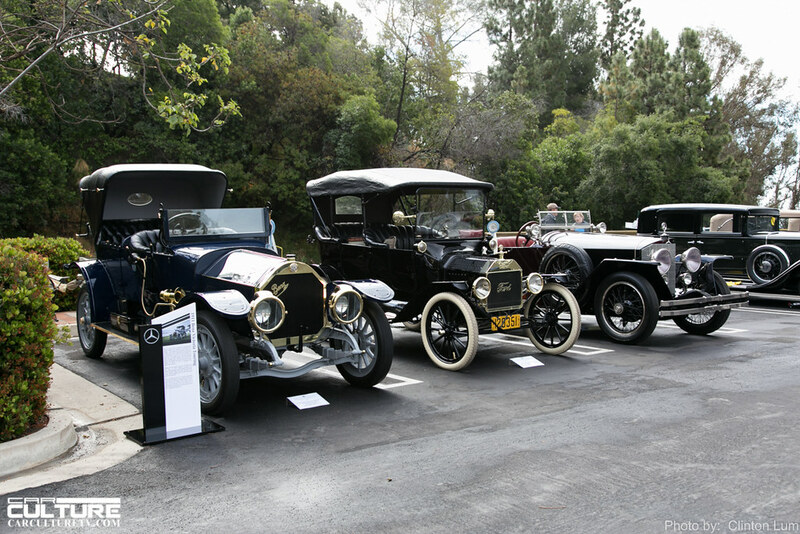 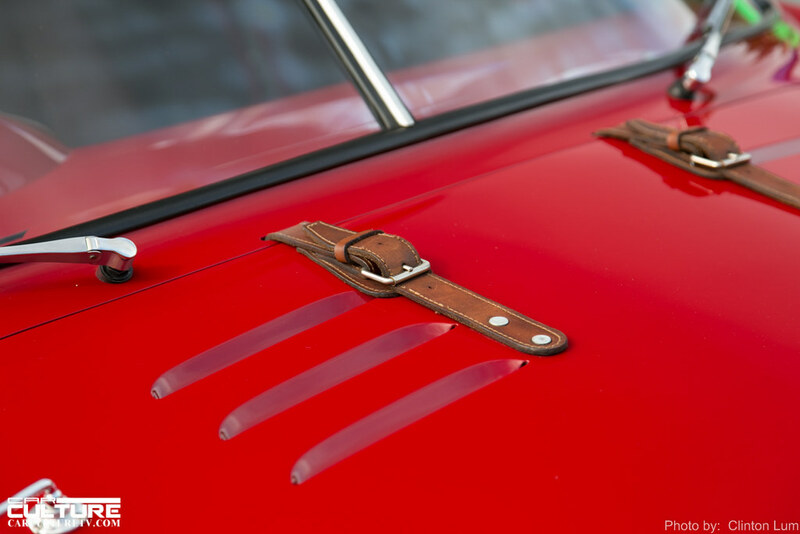 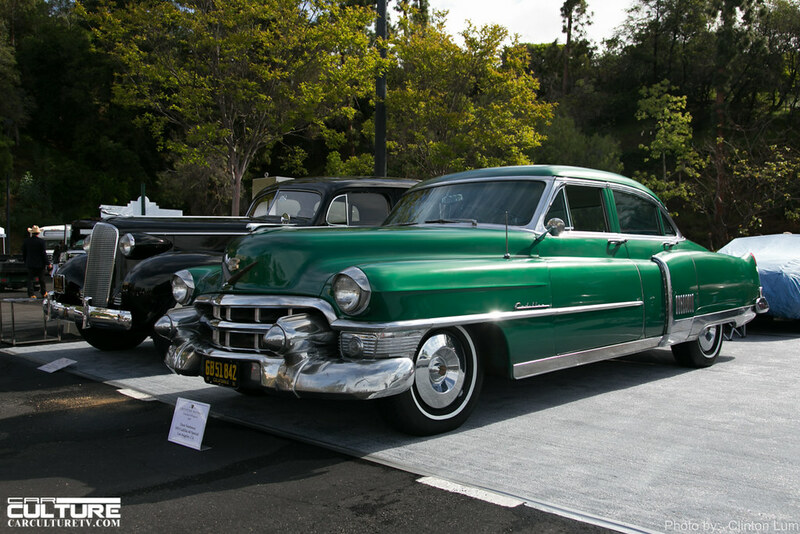 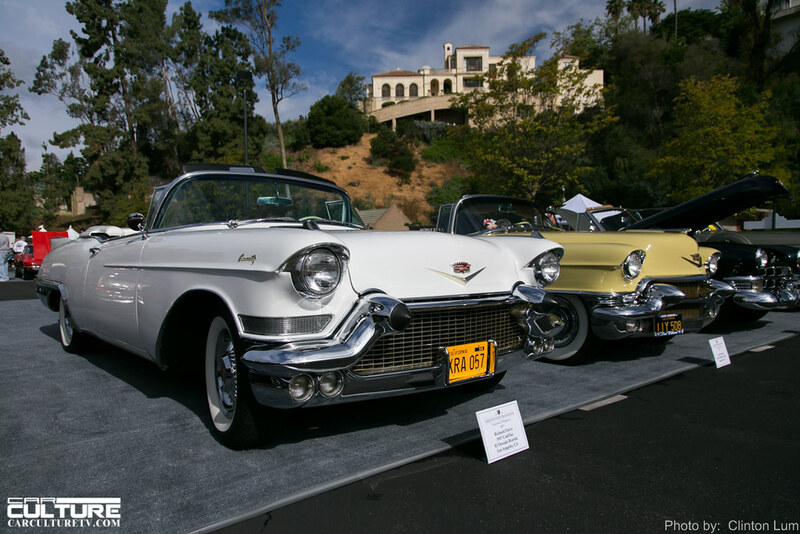 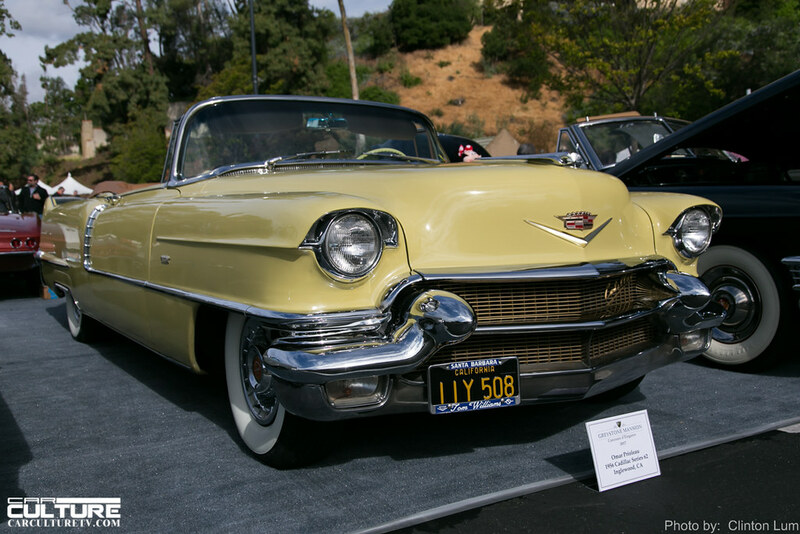 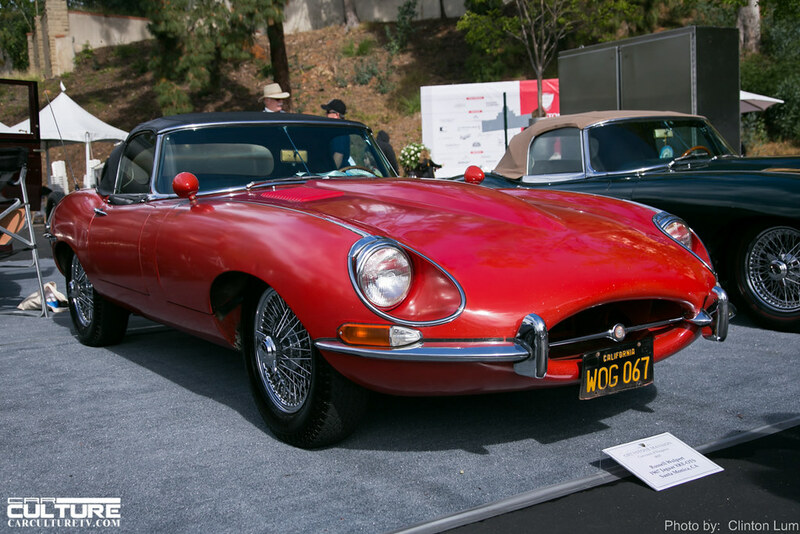 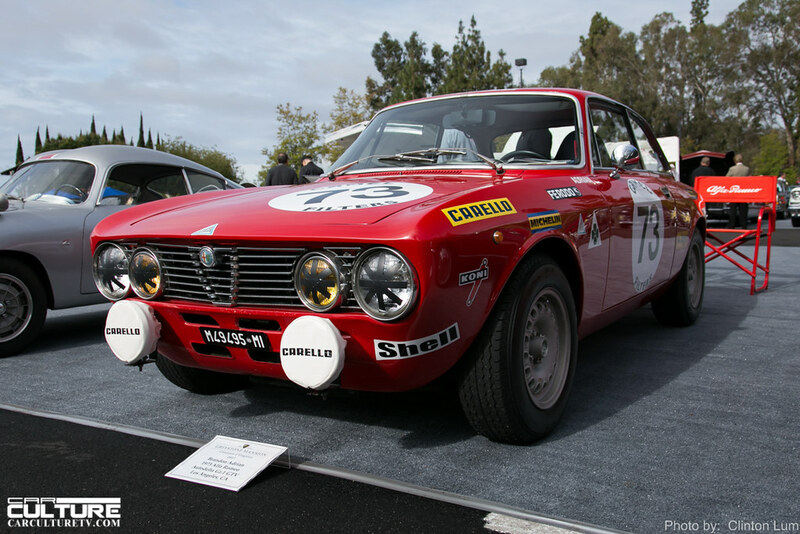 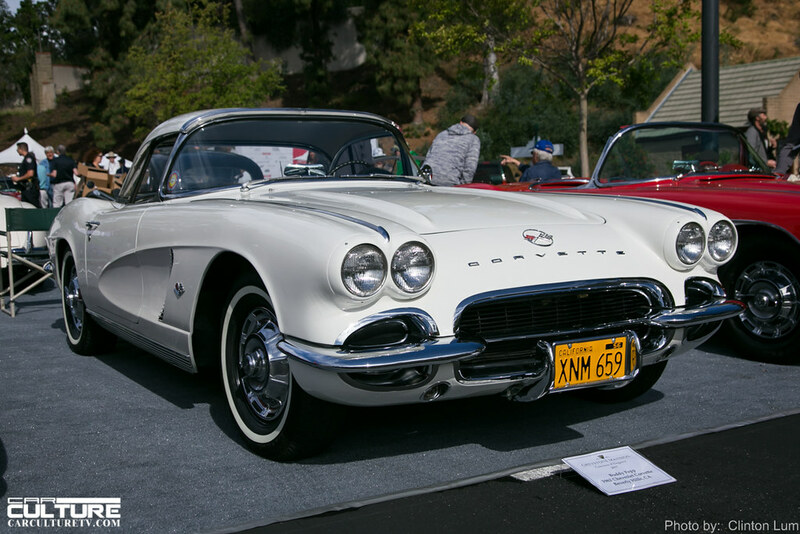 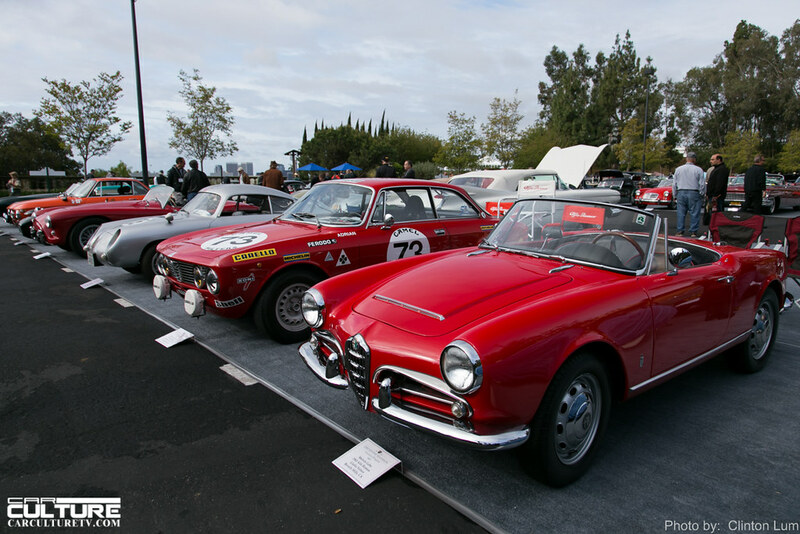 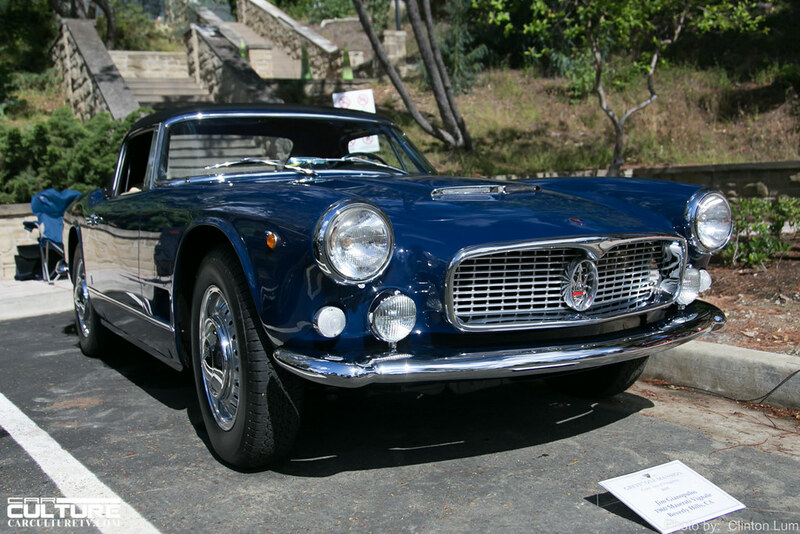 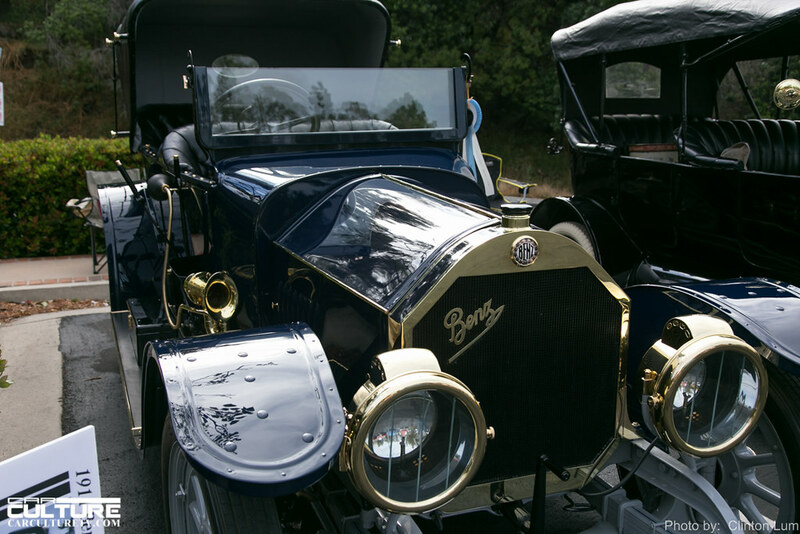 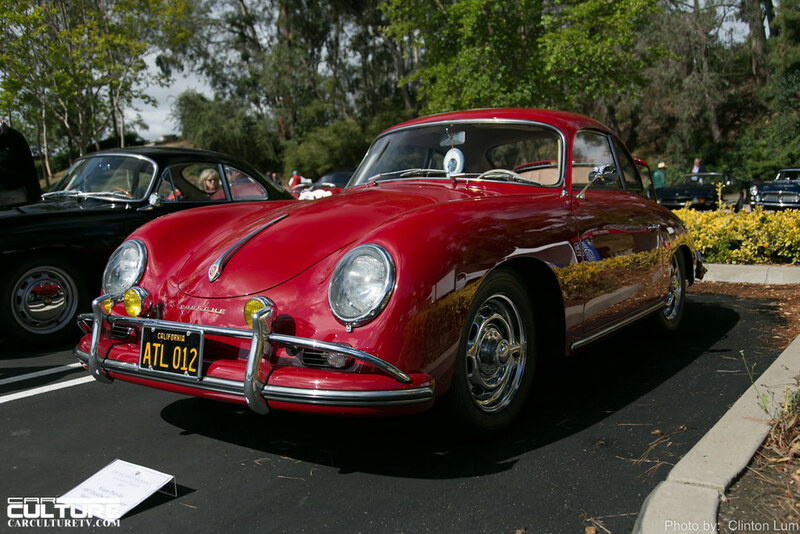 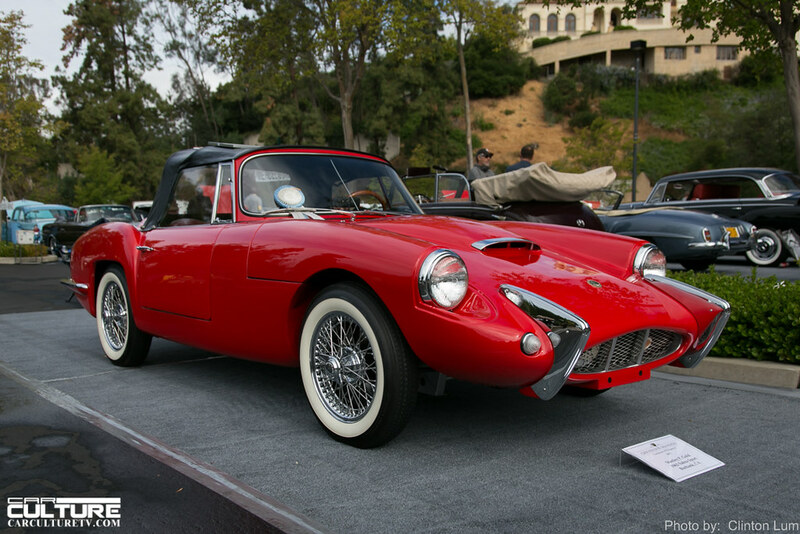 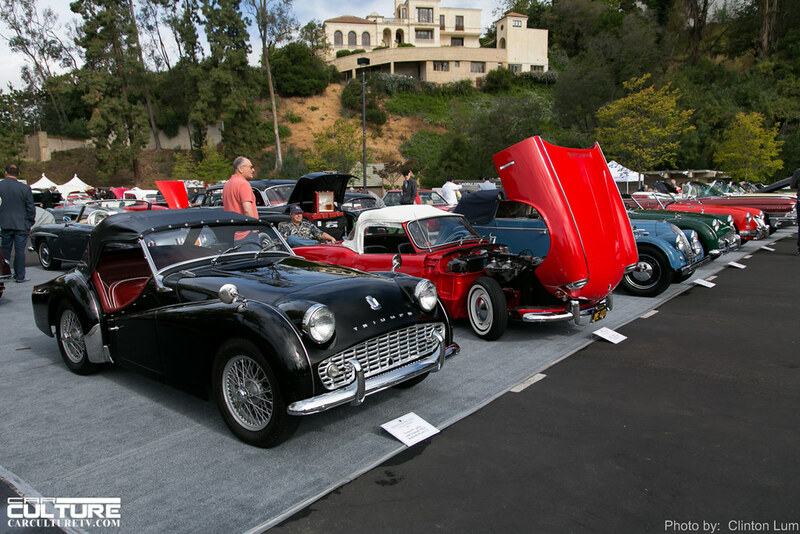 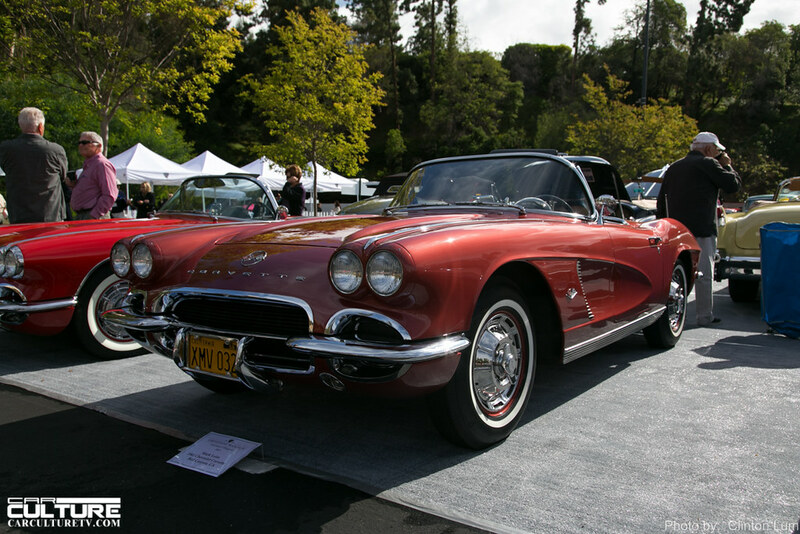 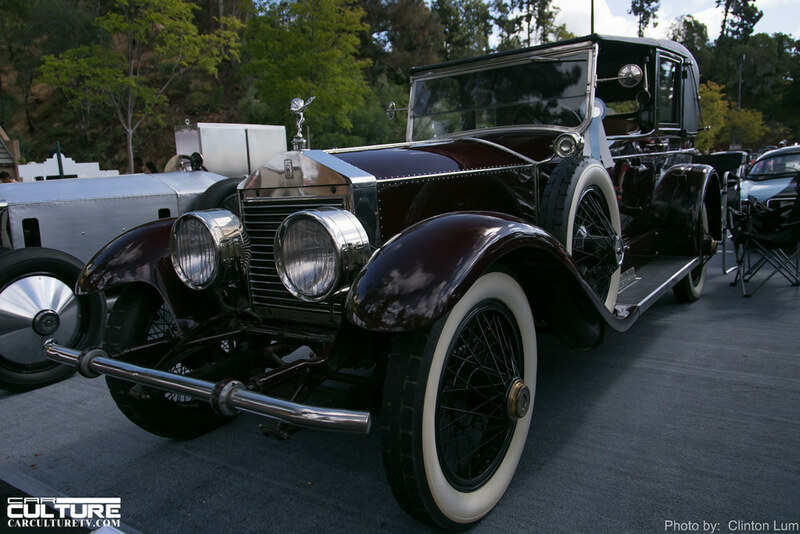 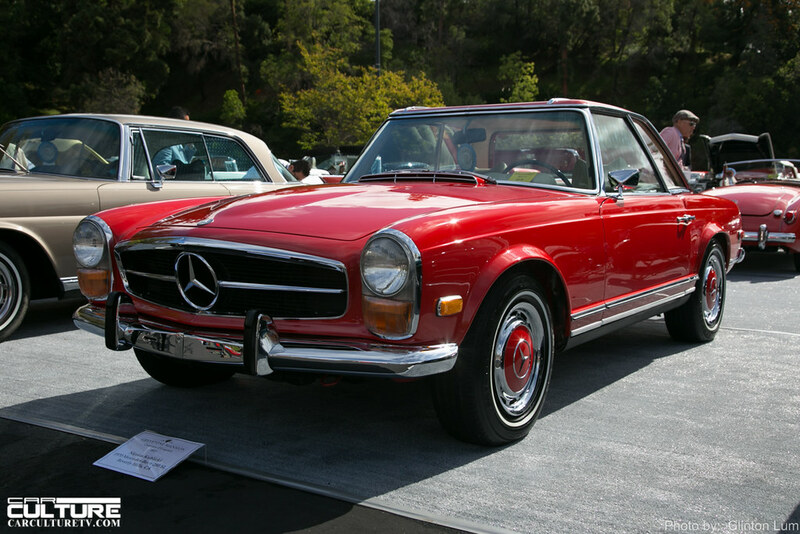 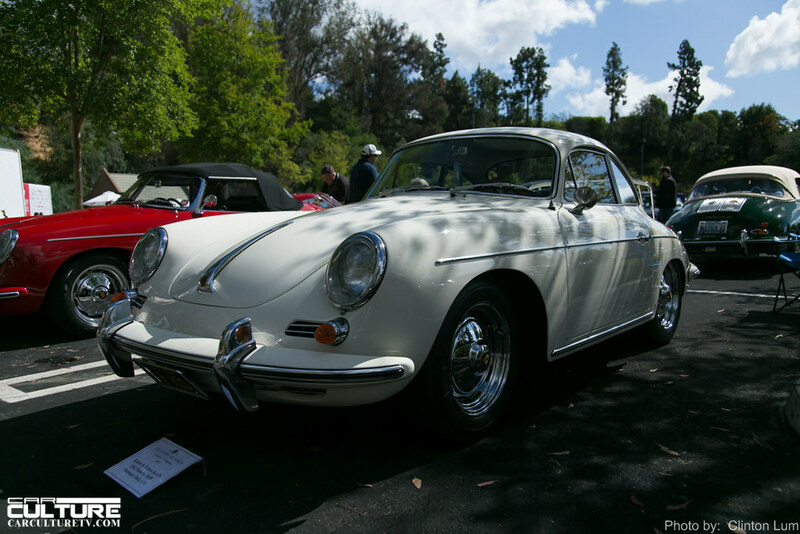 This year marked the 8th Annual Greystone Mansion Concours d’Elegance at the historic Greystone Mansion in Beverly Hills. 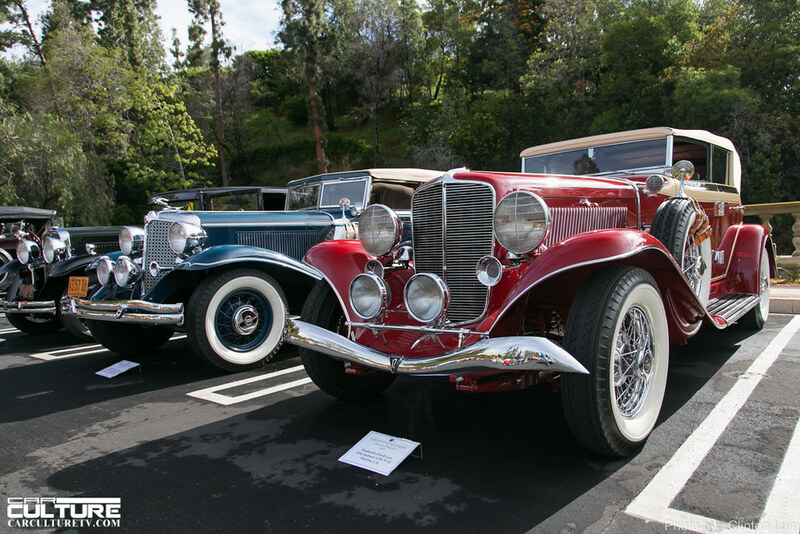 It is one of the most prestigious car shows in Southern California, and one of the events that I look forward to covering each year. 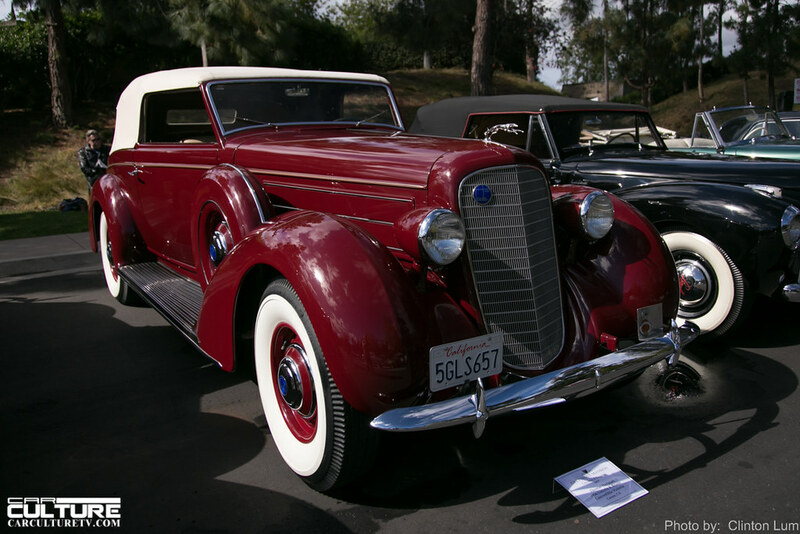 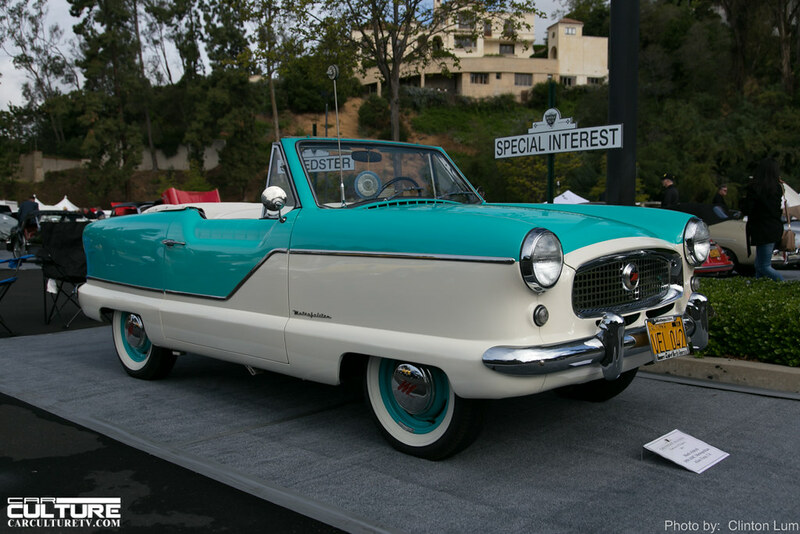 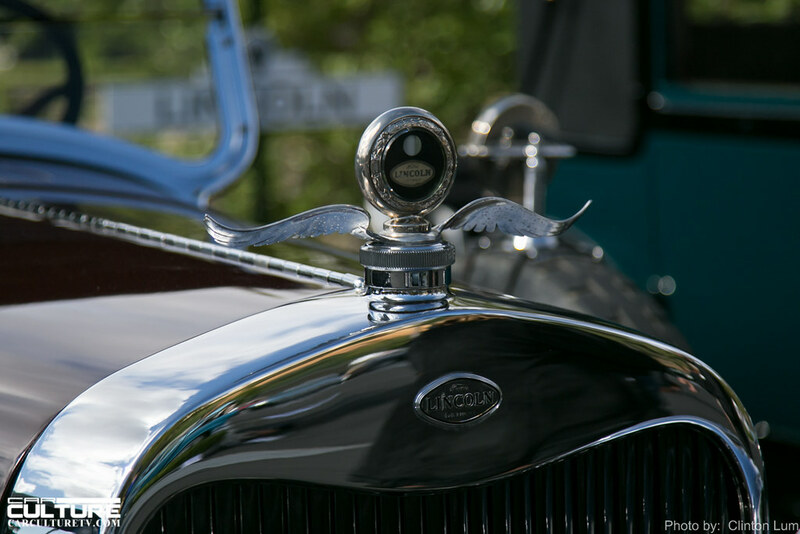 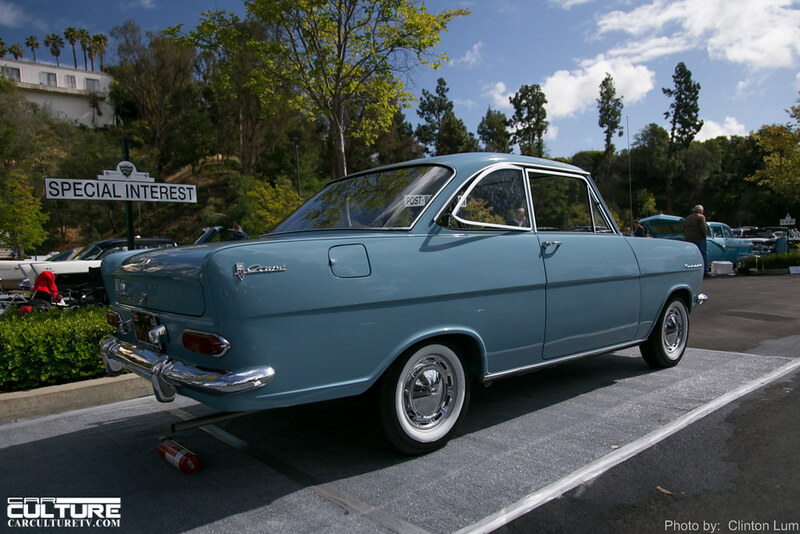 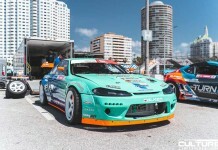 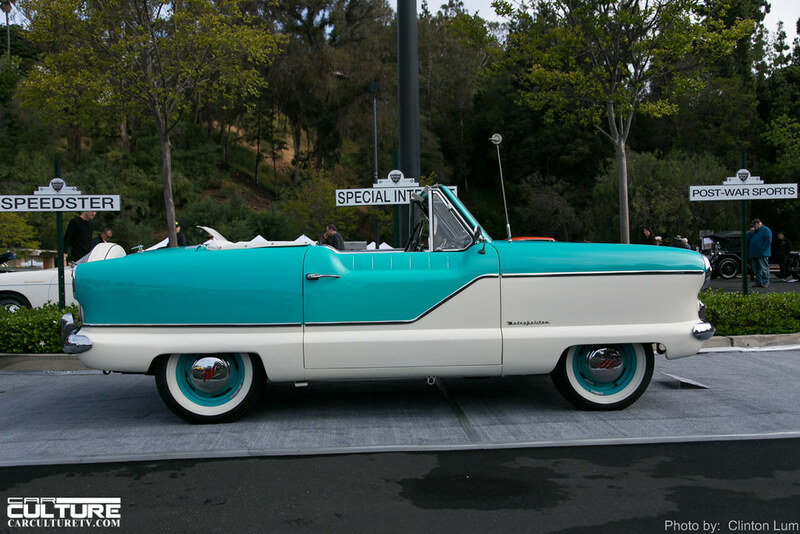 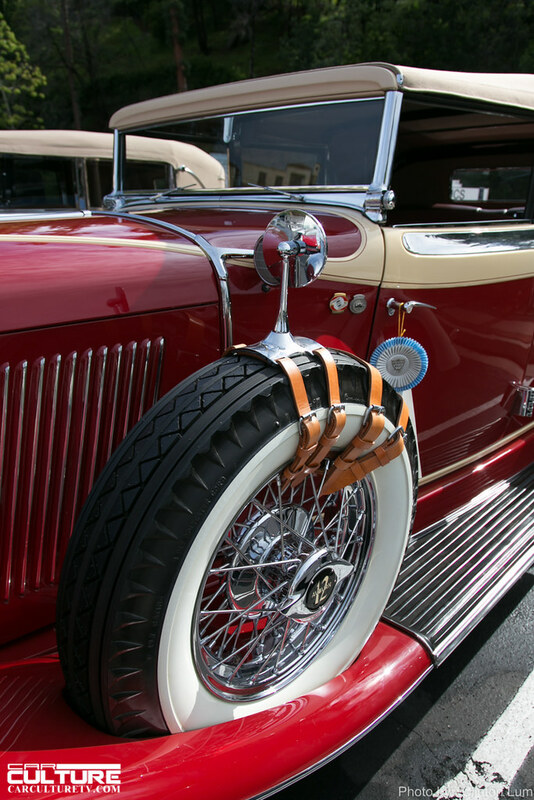 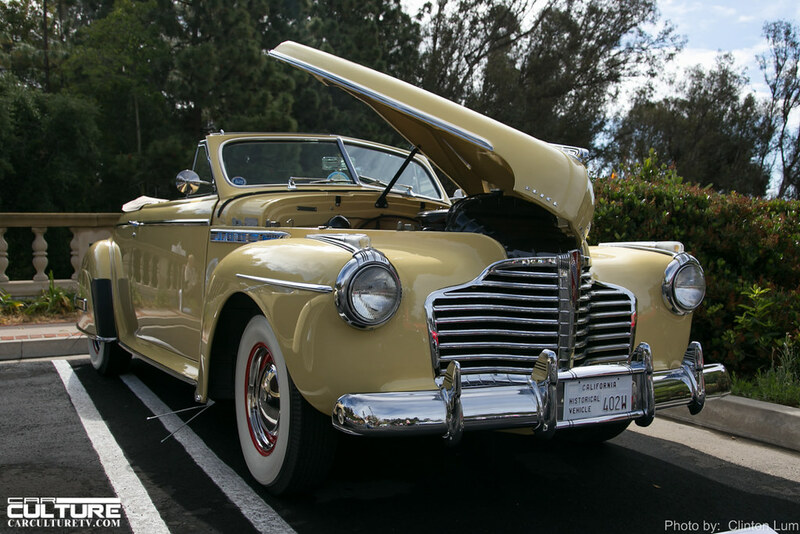 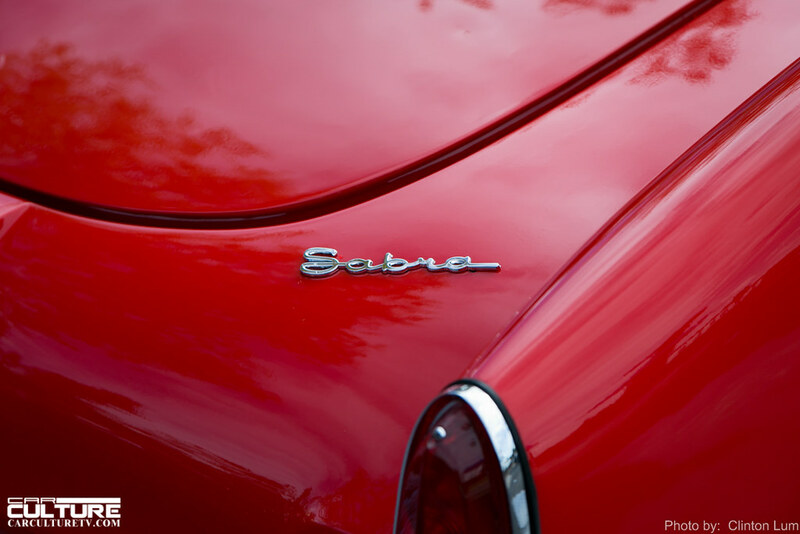 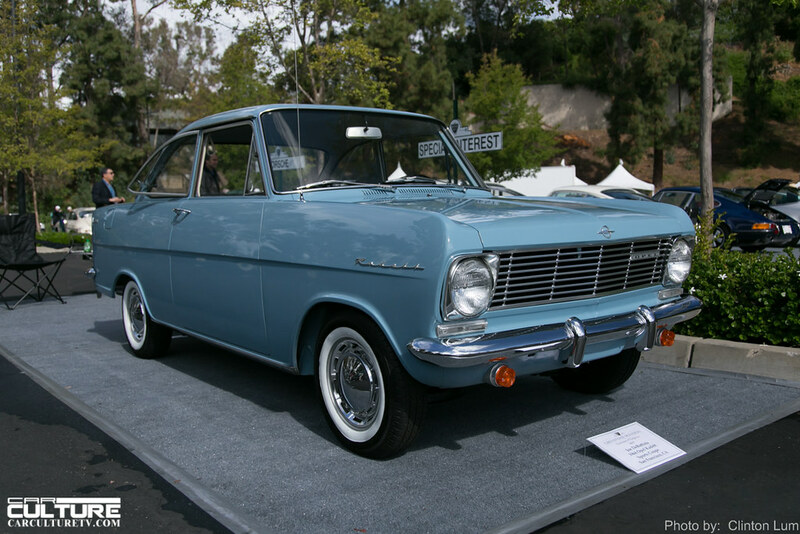 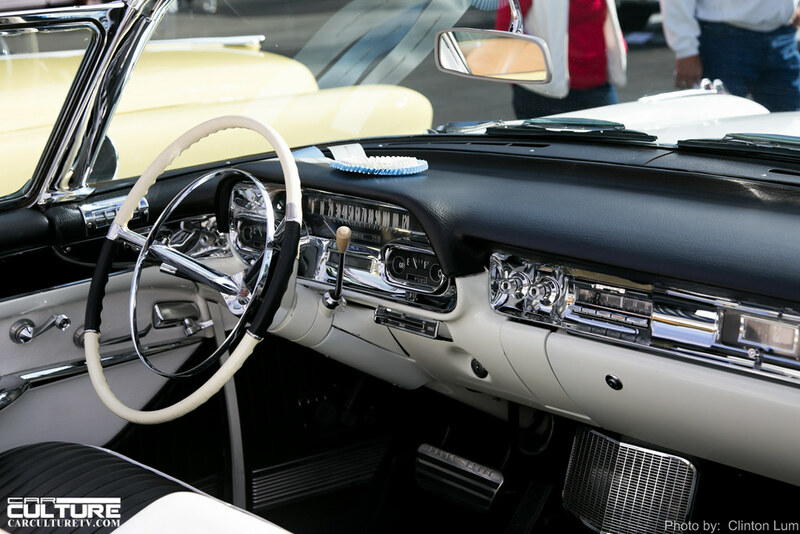 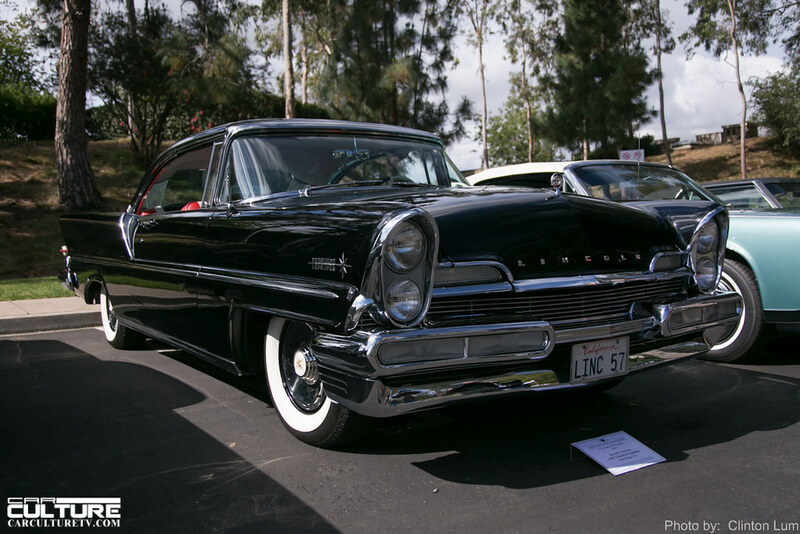 There are classic vehicles as well a few that are quite rare to see at a typical car show. 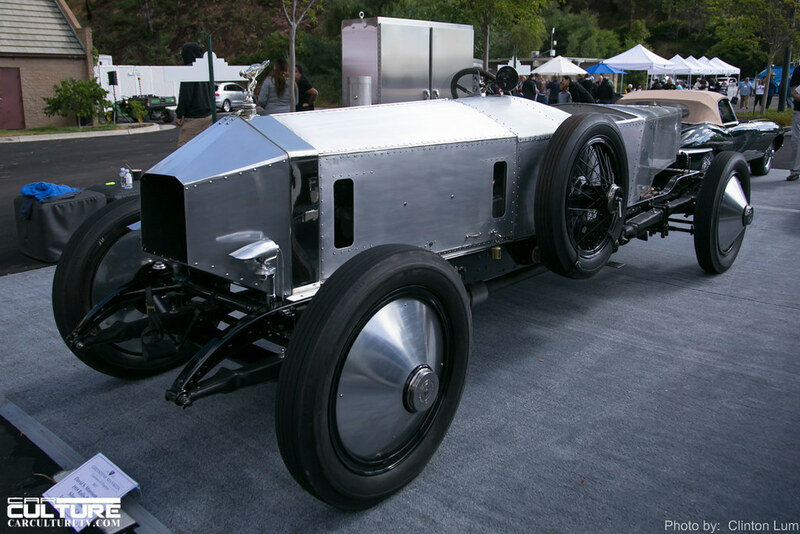 Jay Leno usually brings one of his vehicles to display too. 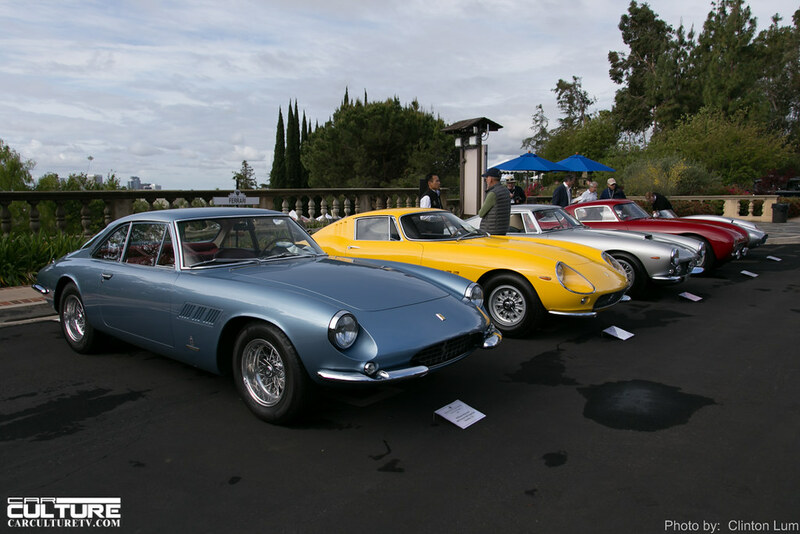 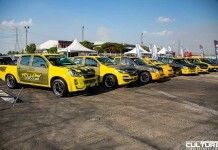 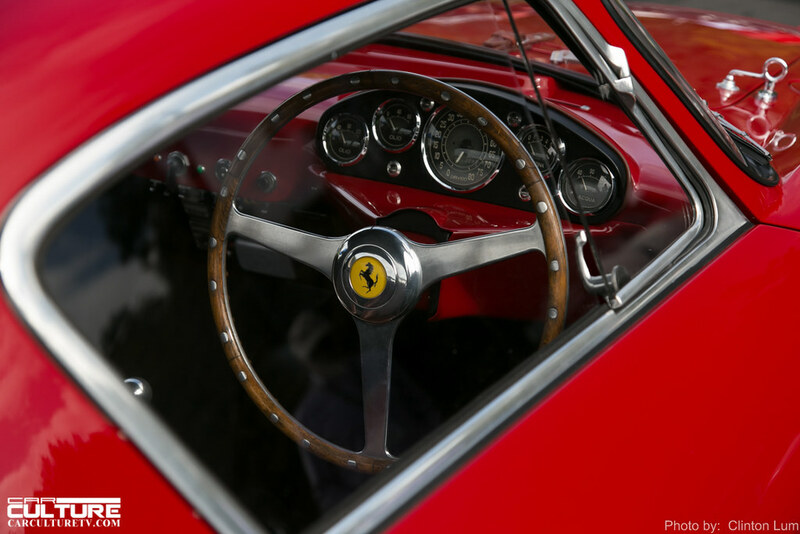 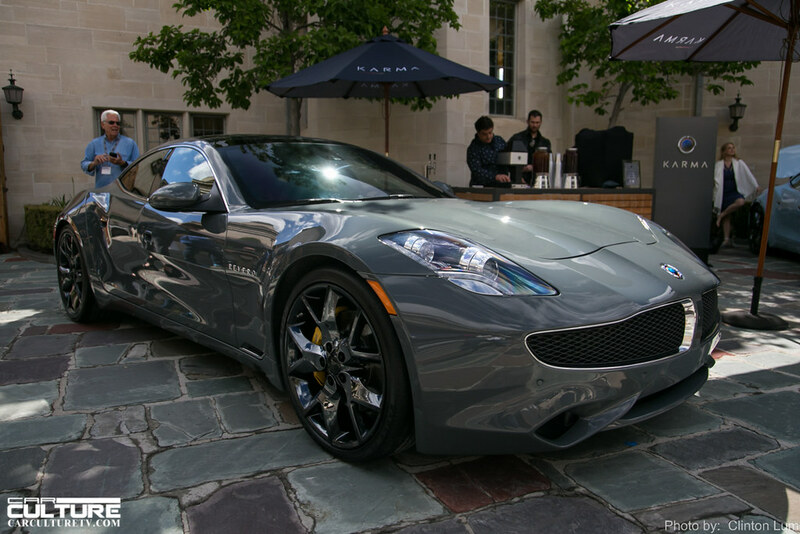 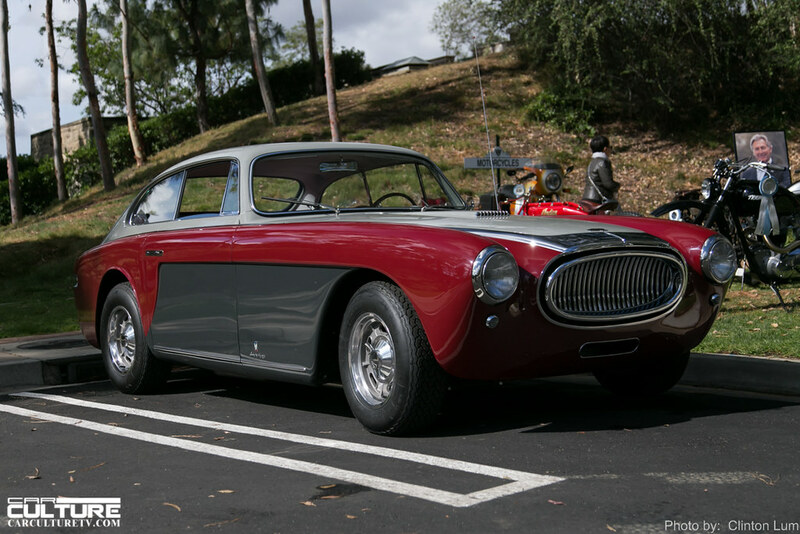 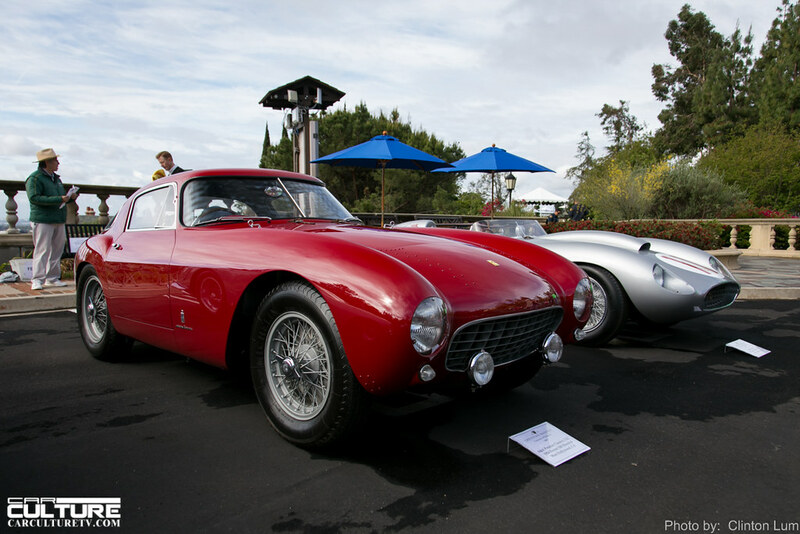 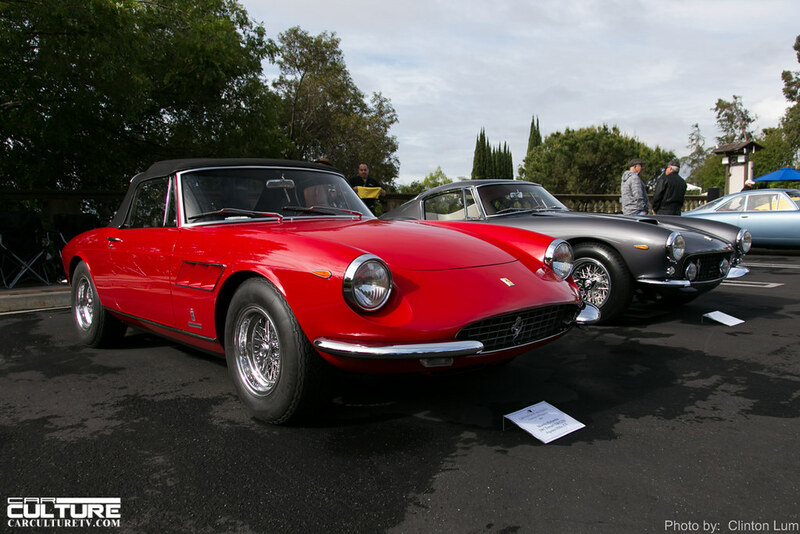 The concours is held at the upper parking lot while modern, high-end car manufacturers (Bentley, Aston Martin, Ferrari, McLaren, Alfa Romeo, Karma, Tesla and Lexus) were displayed in the main mansion’s courtyards. 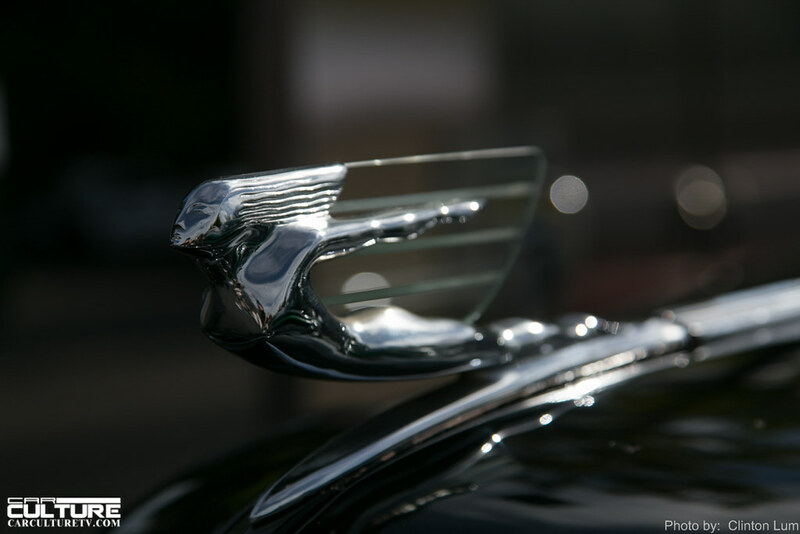 The weather held up for the majority of the day, but it was worrisome as rain was still coming down in the early hours, before sunrise. 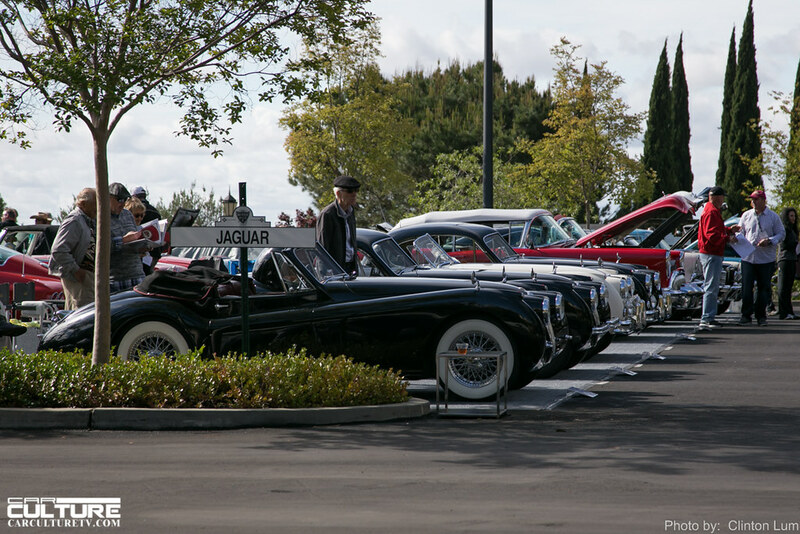 Thankfully, the showers were brief during the award ceremony as well.